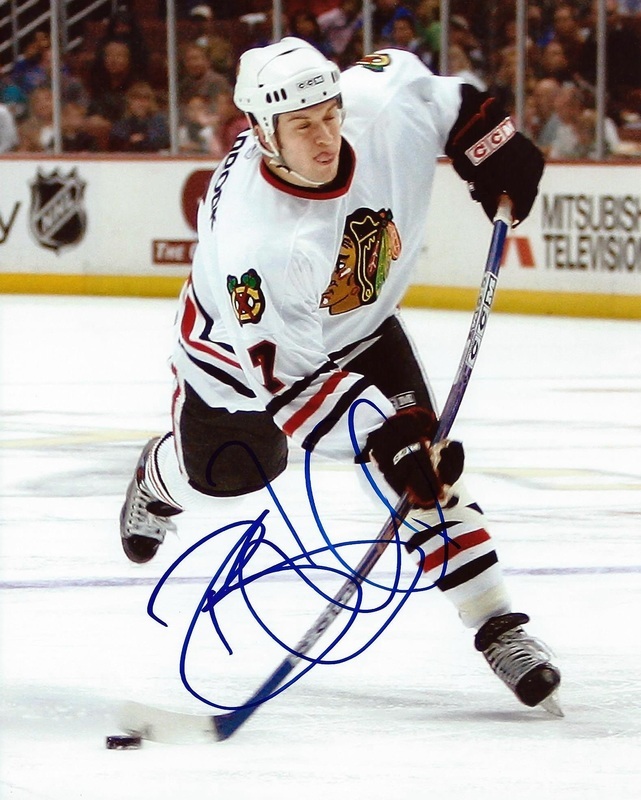 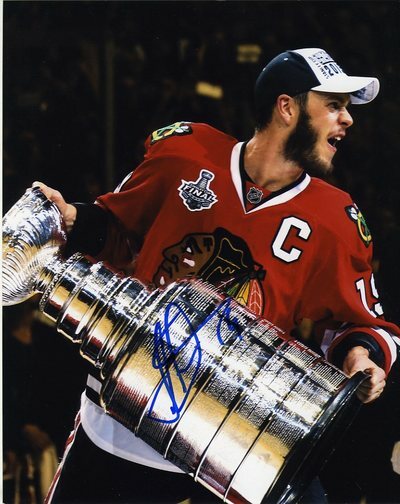 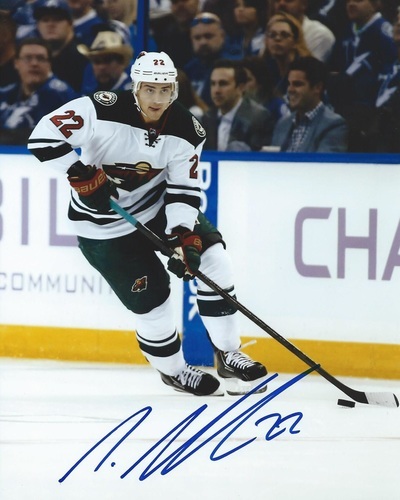 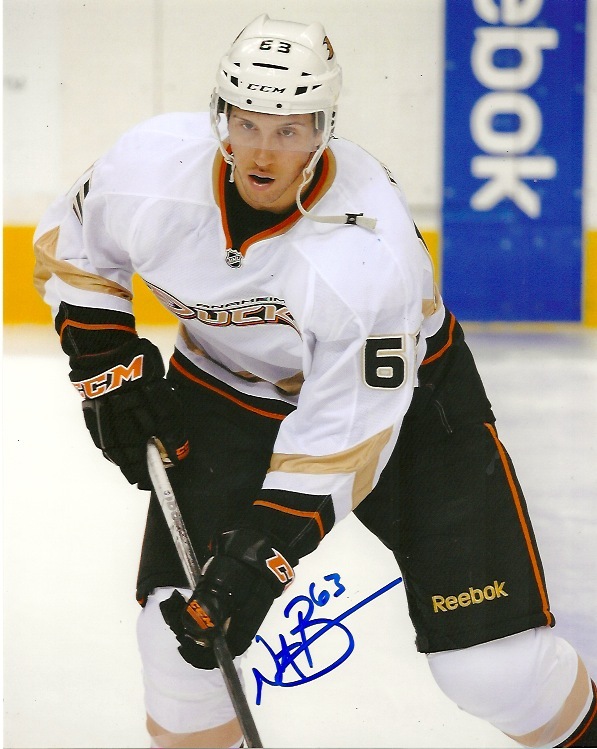 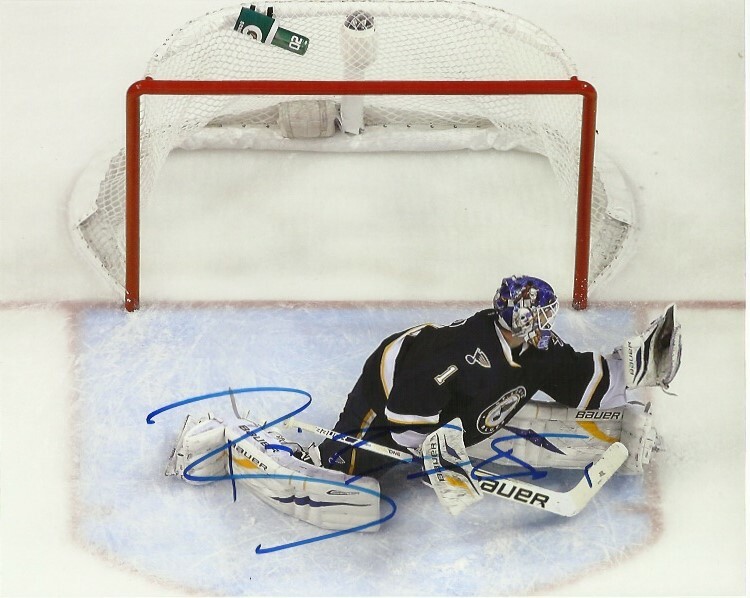 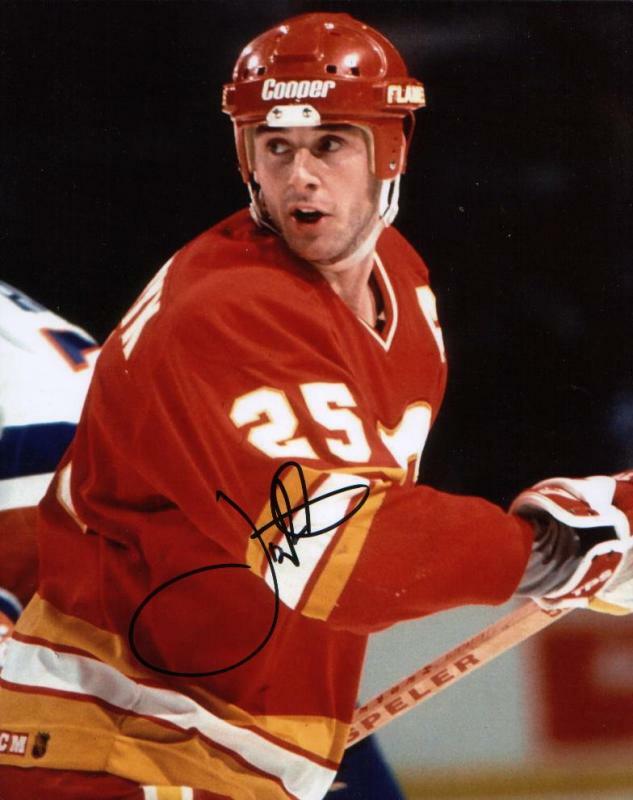 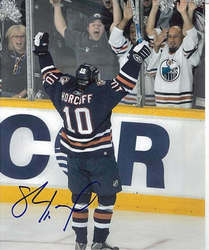 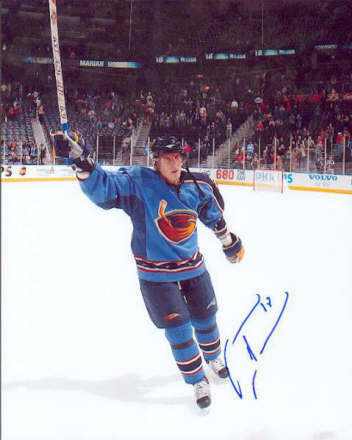 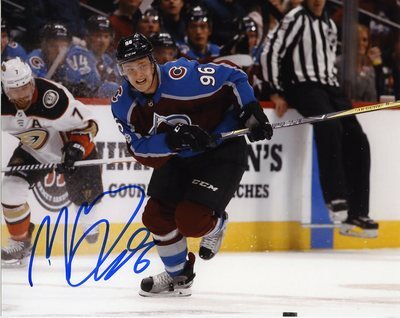 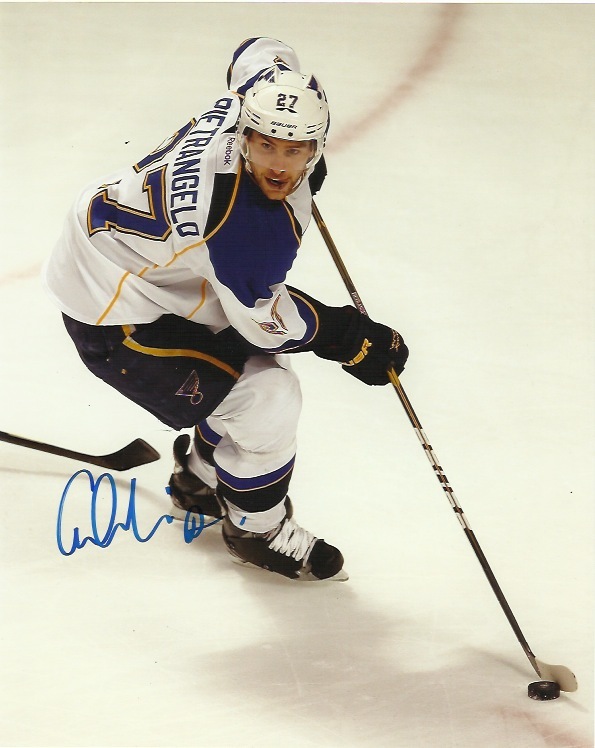 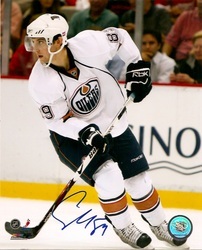 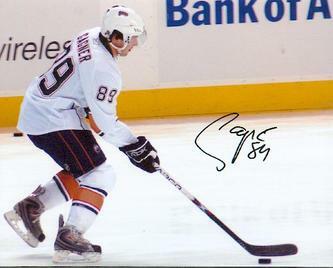 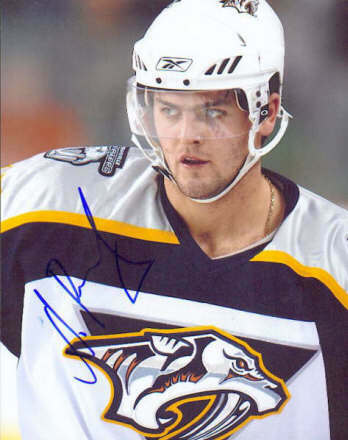 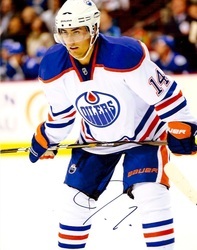 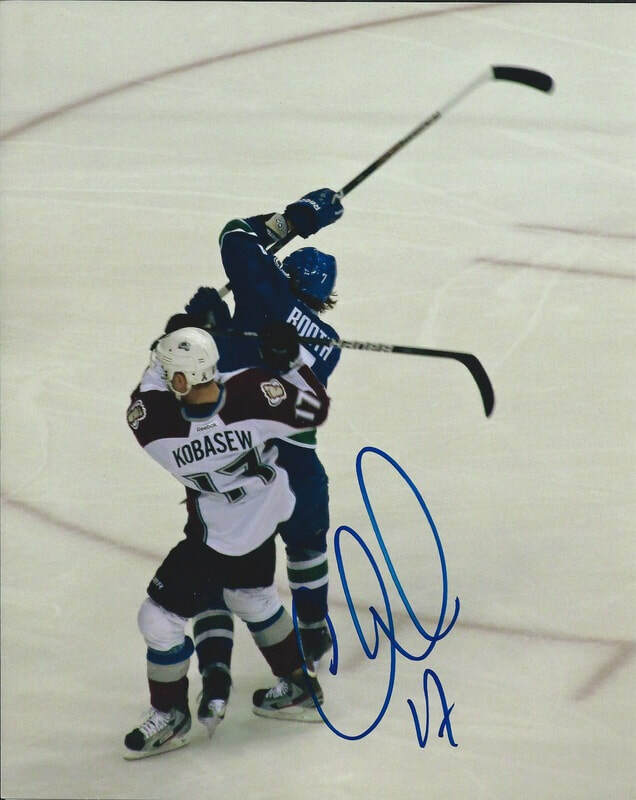 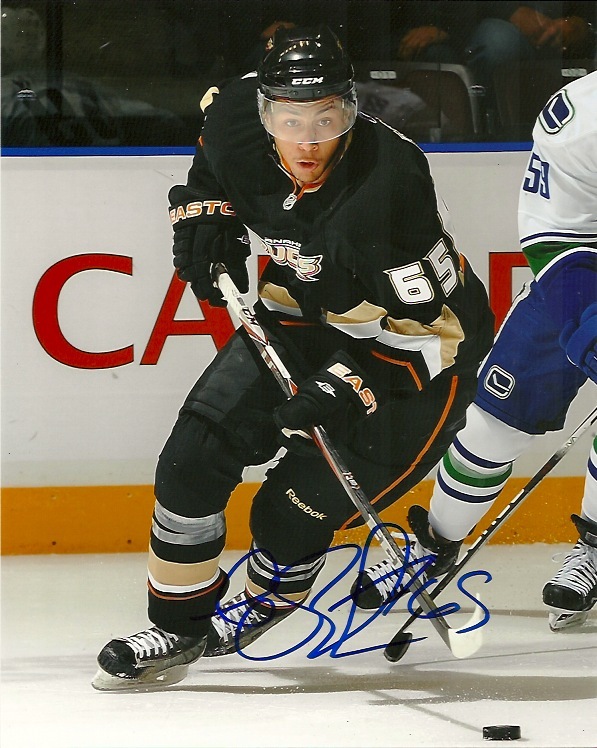 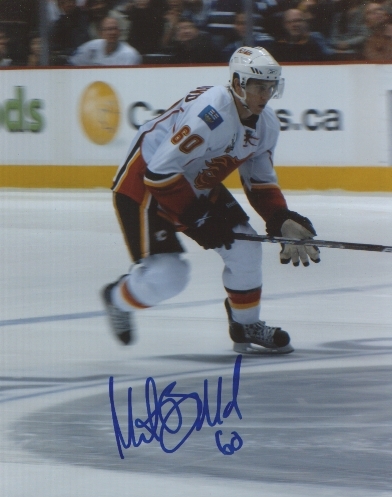 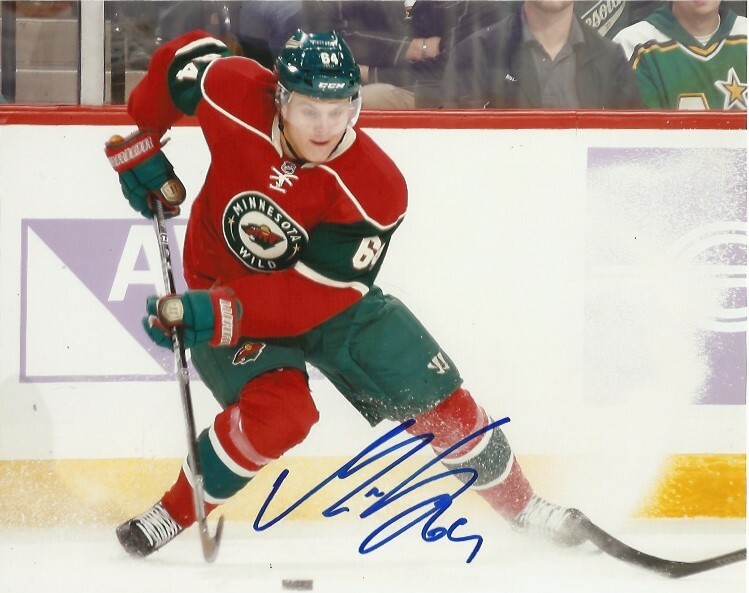 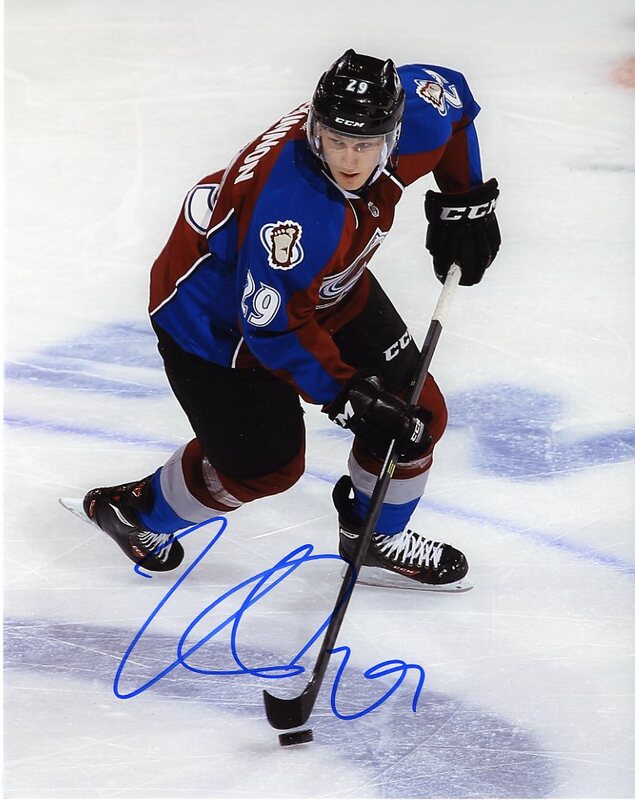 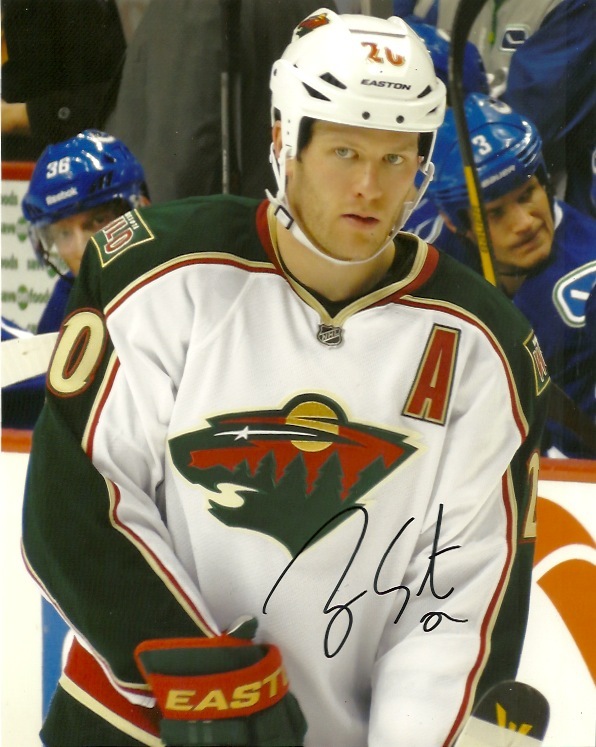 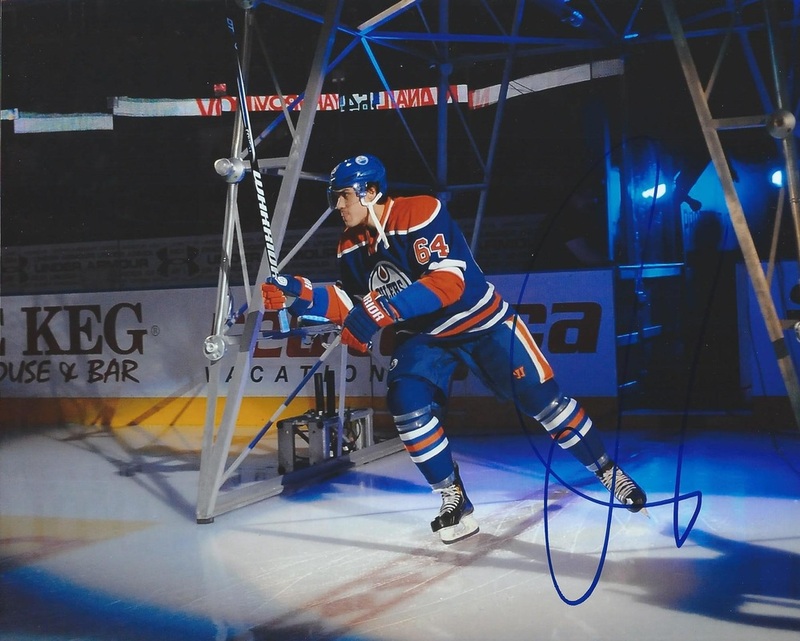 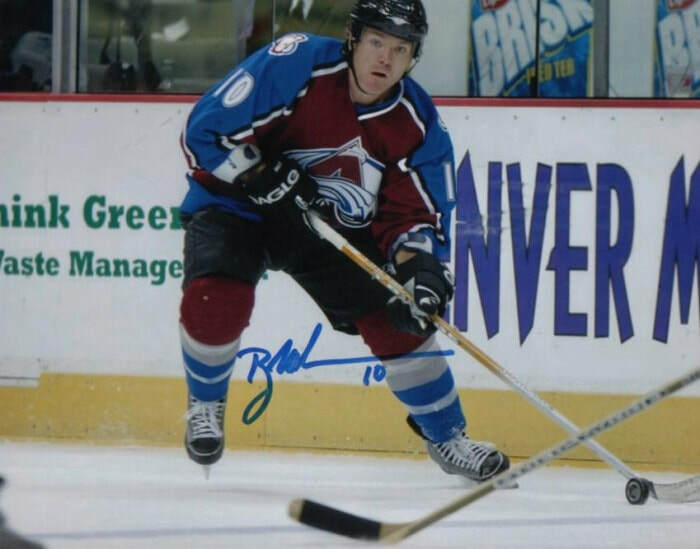 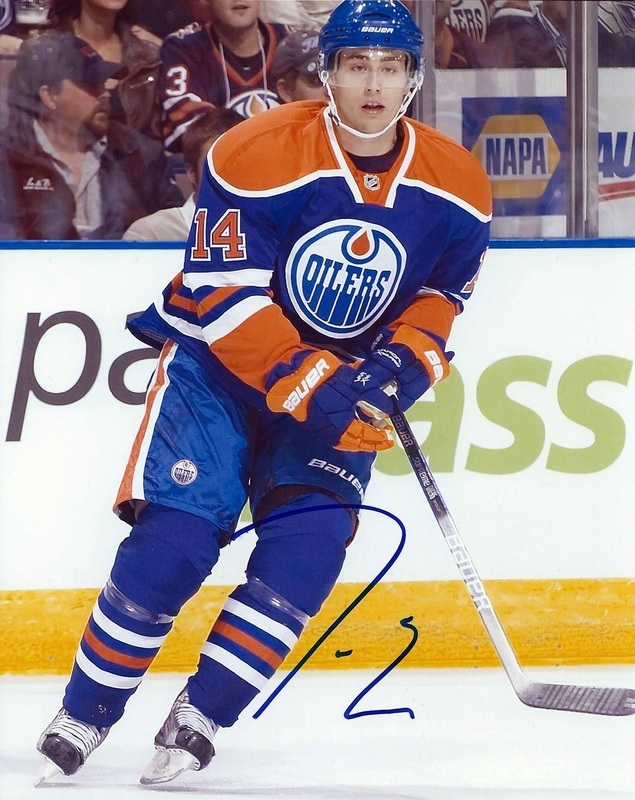 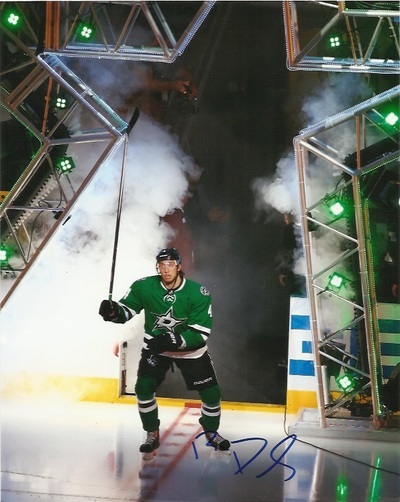 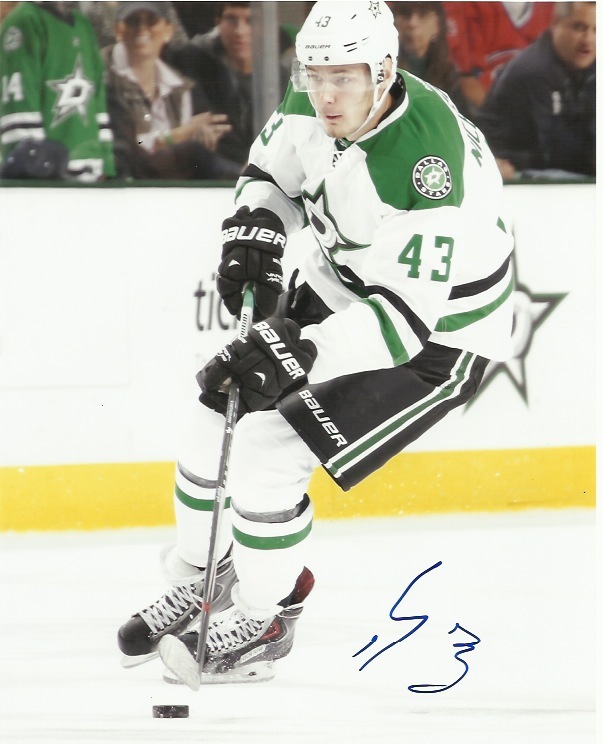 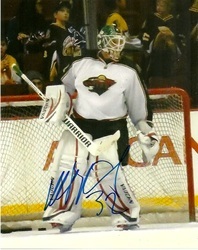 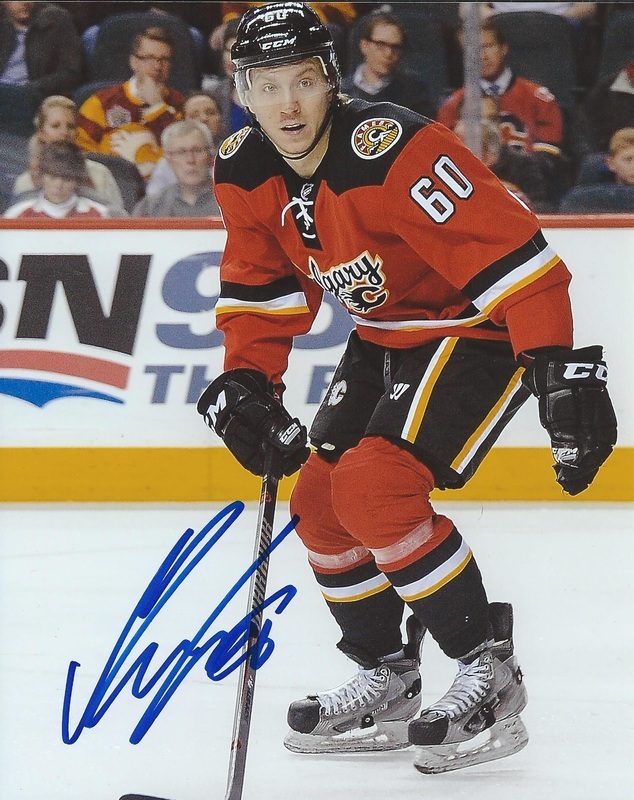 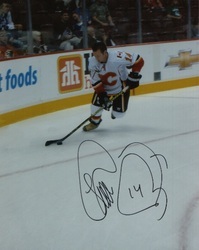 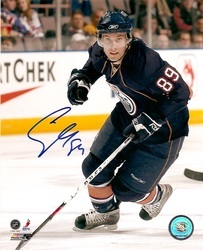 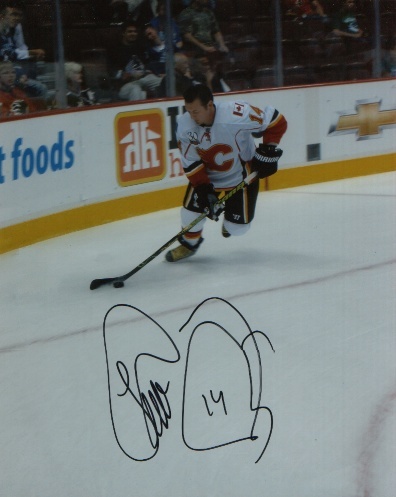 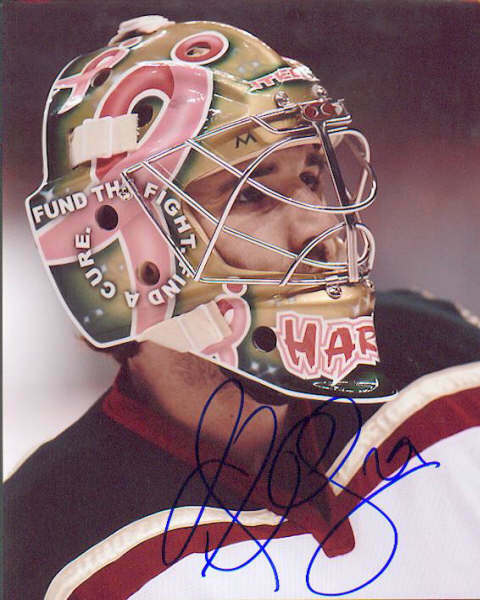 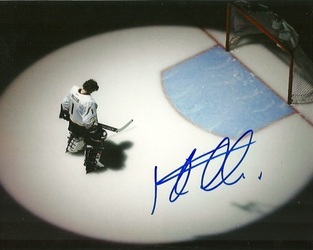 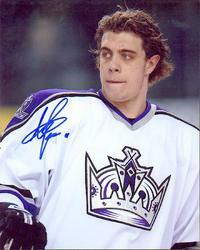 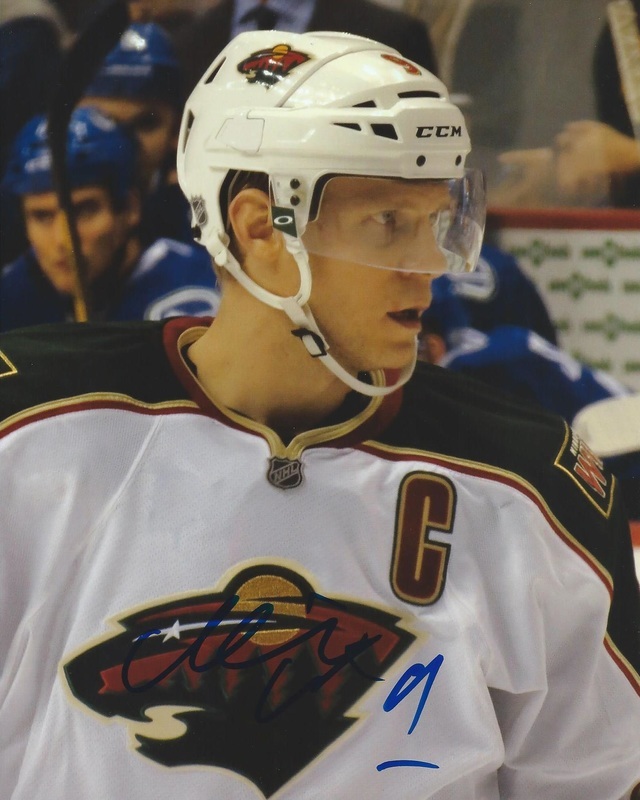 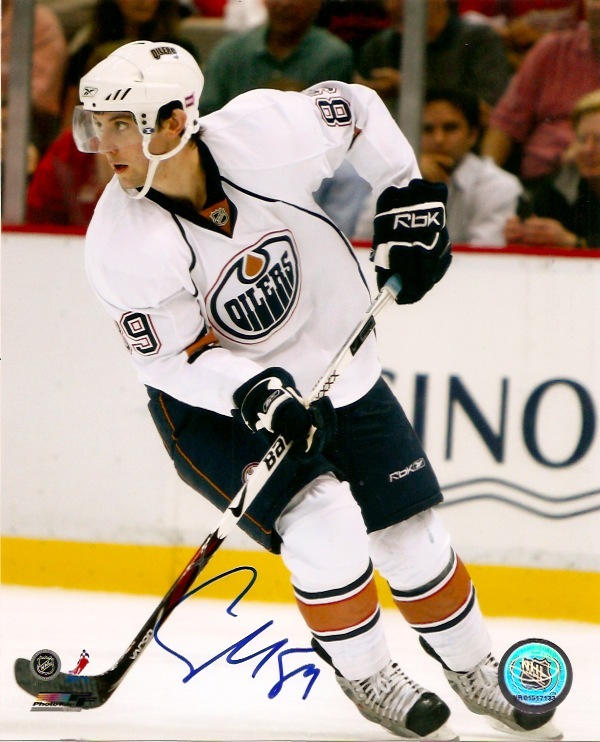 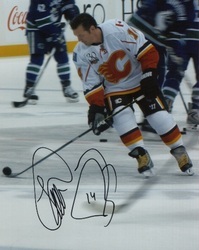 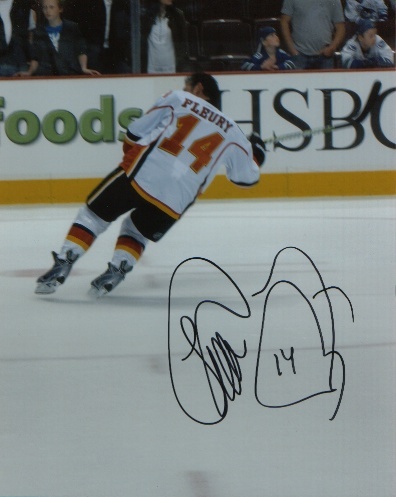 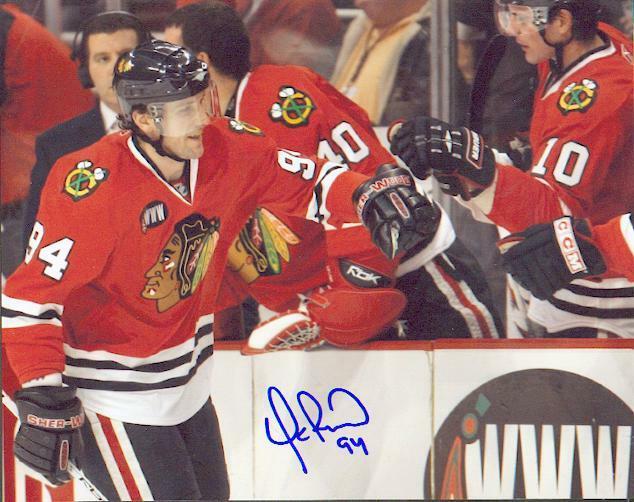 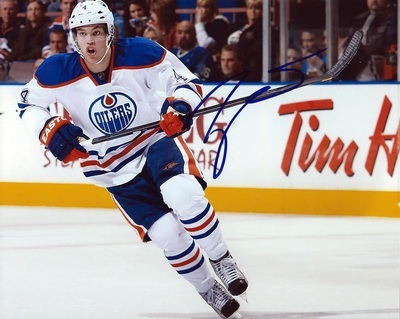 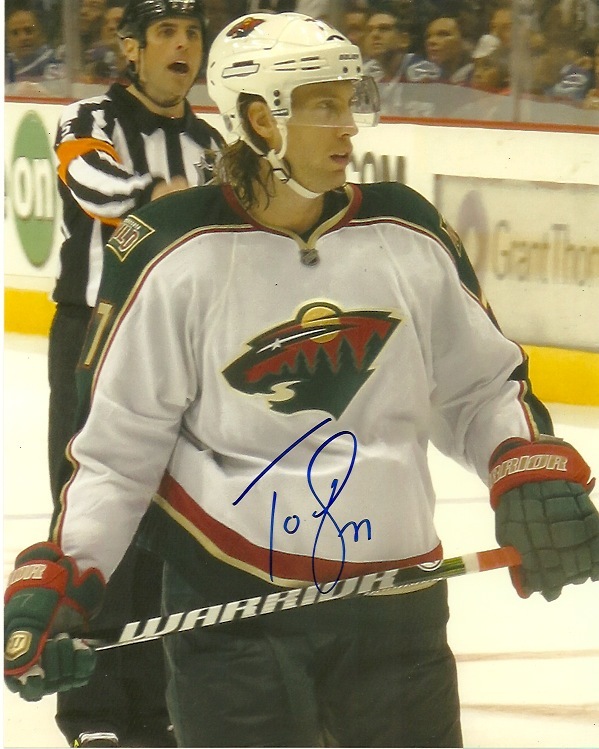 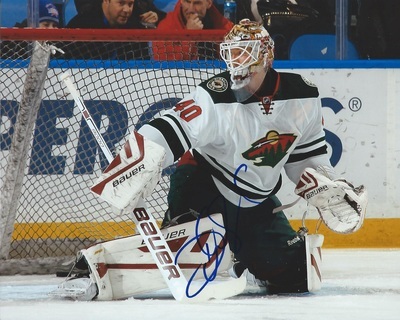 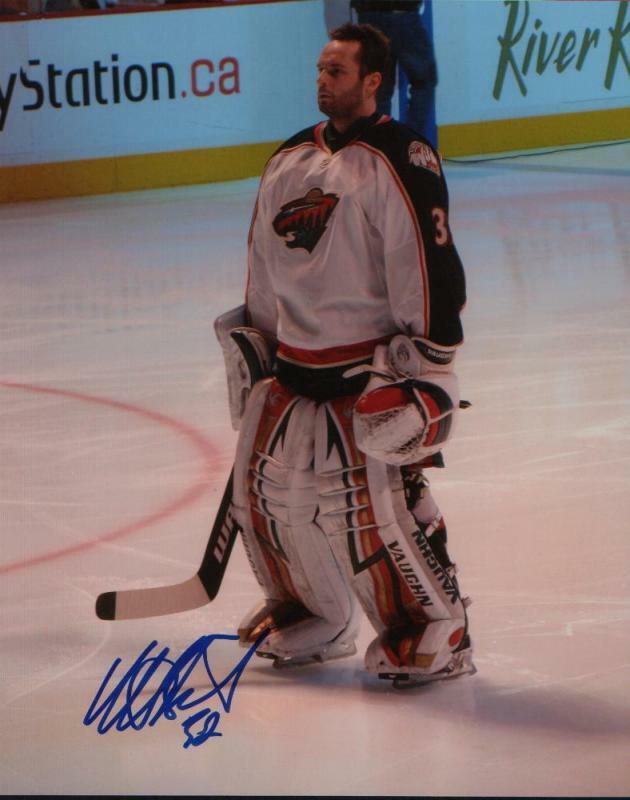 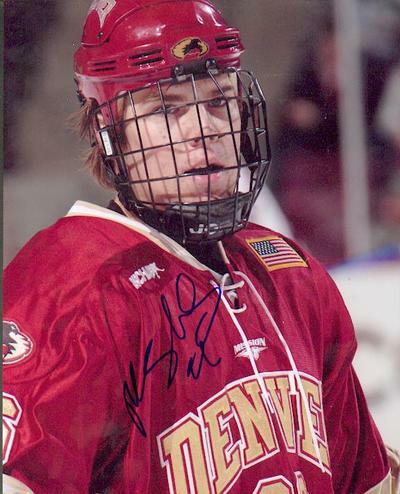 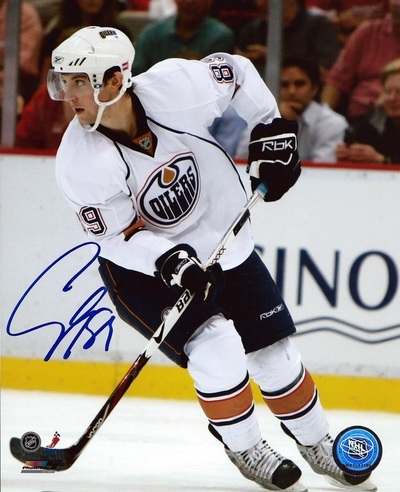 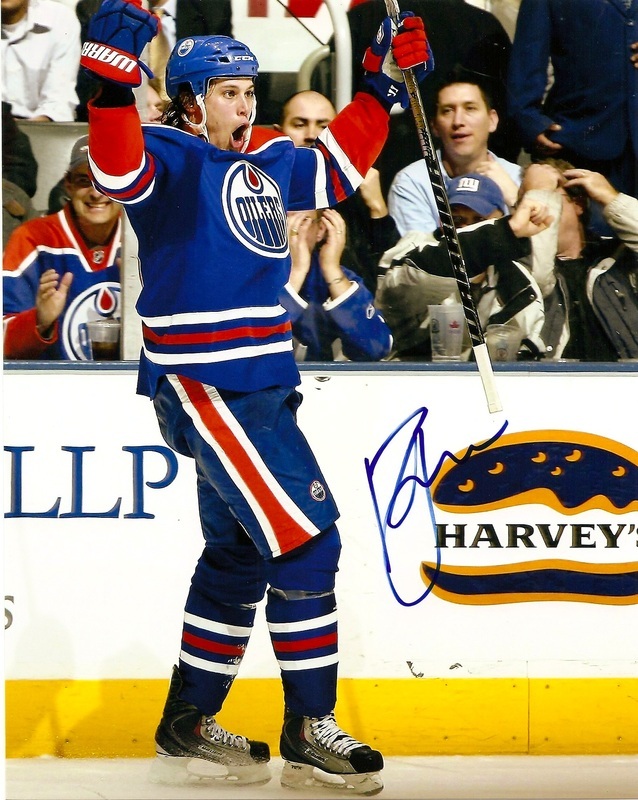 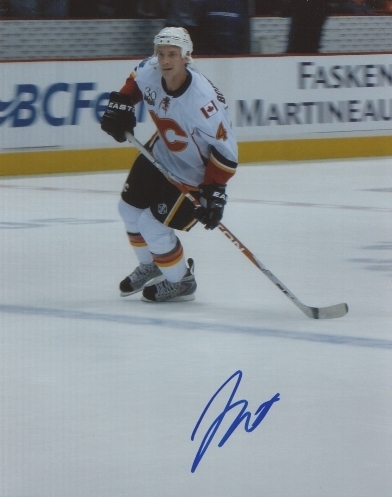 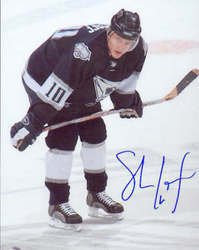 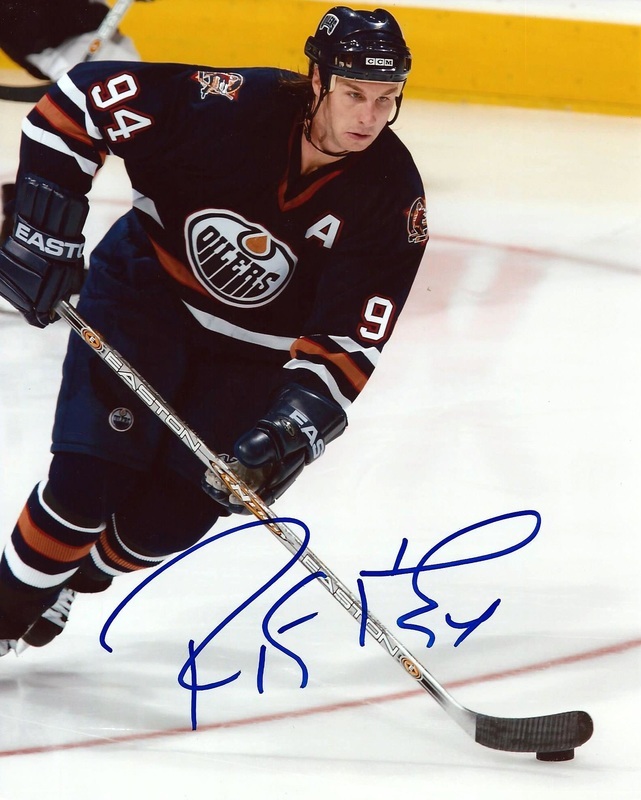 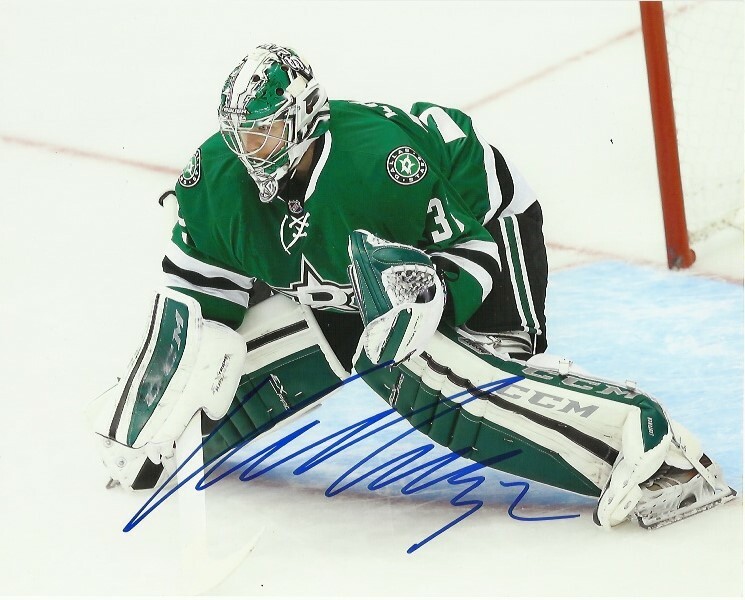 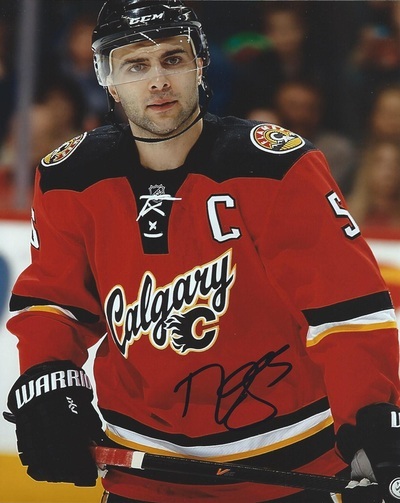 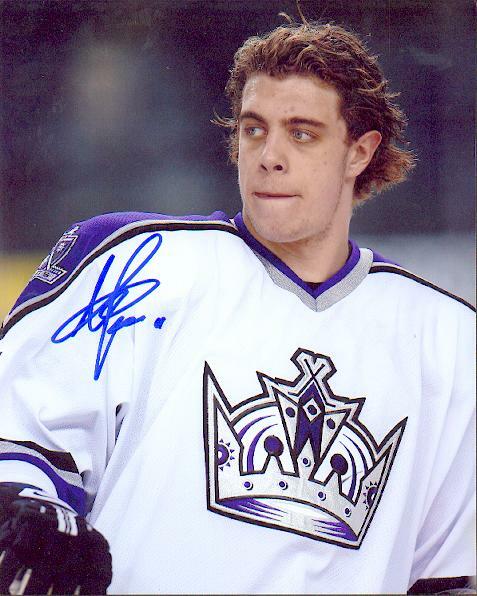 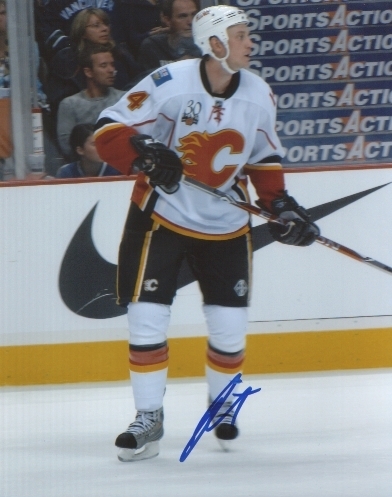 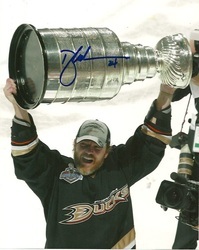 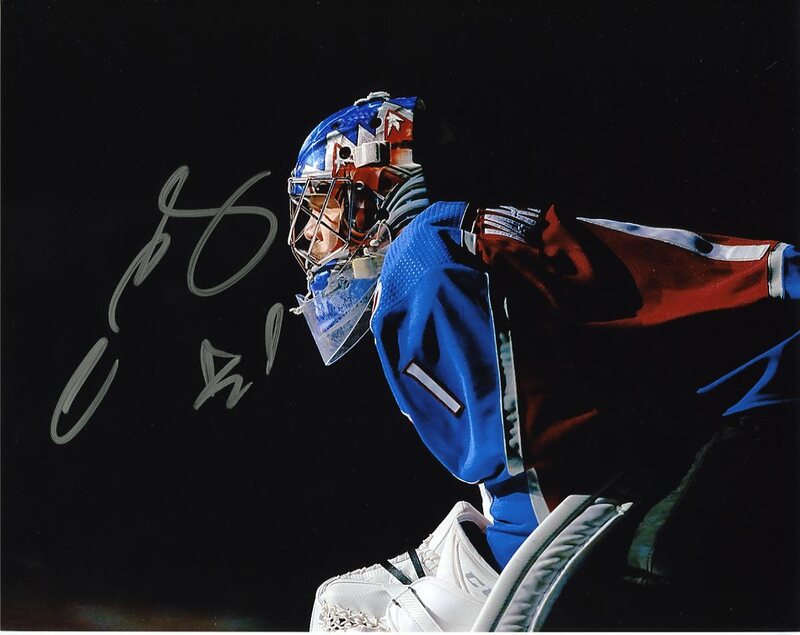 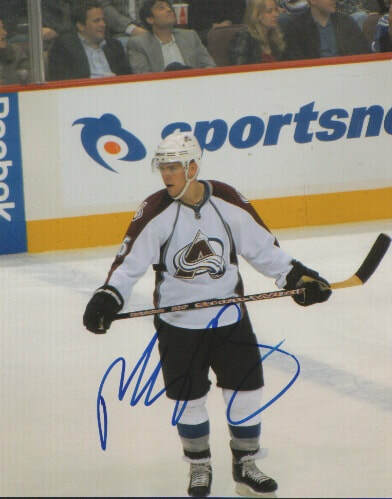 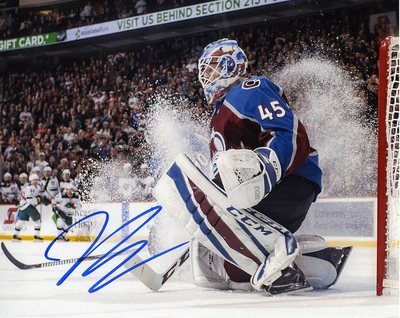 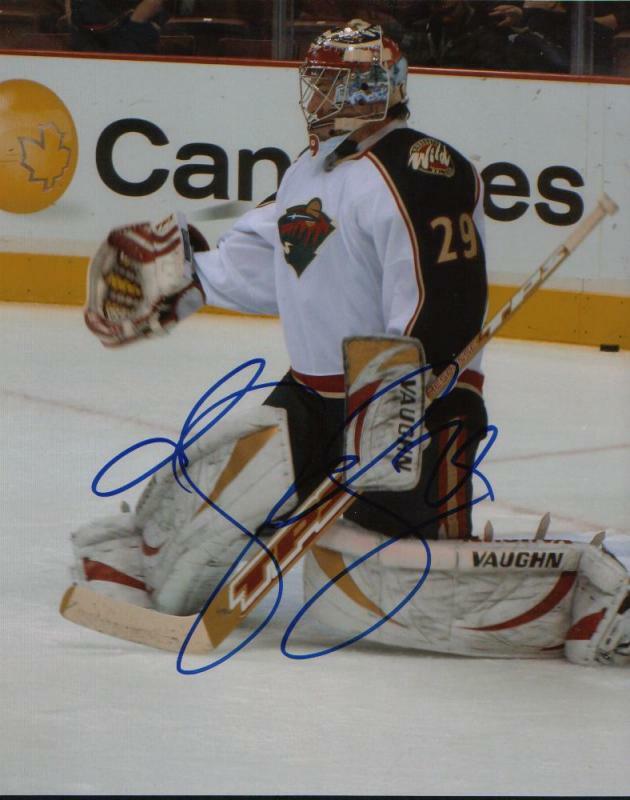 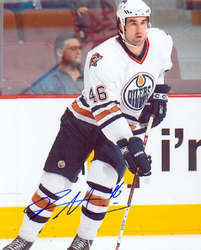 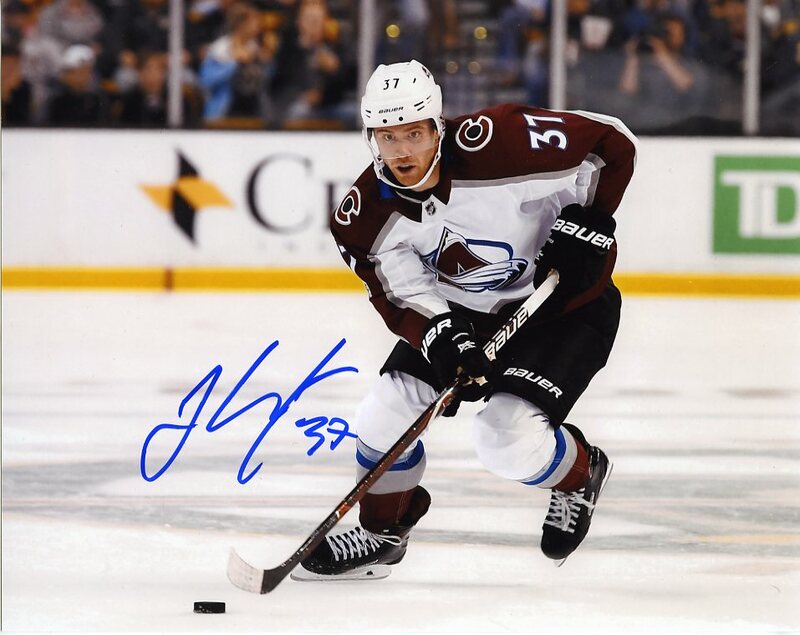 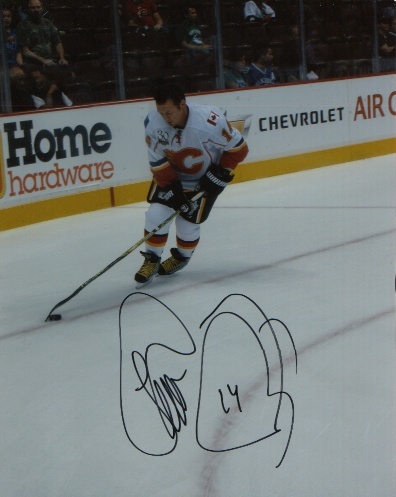 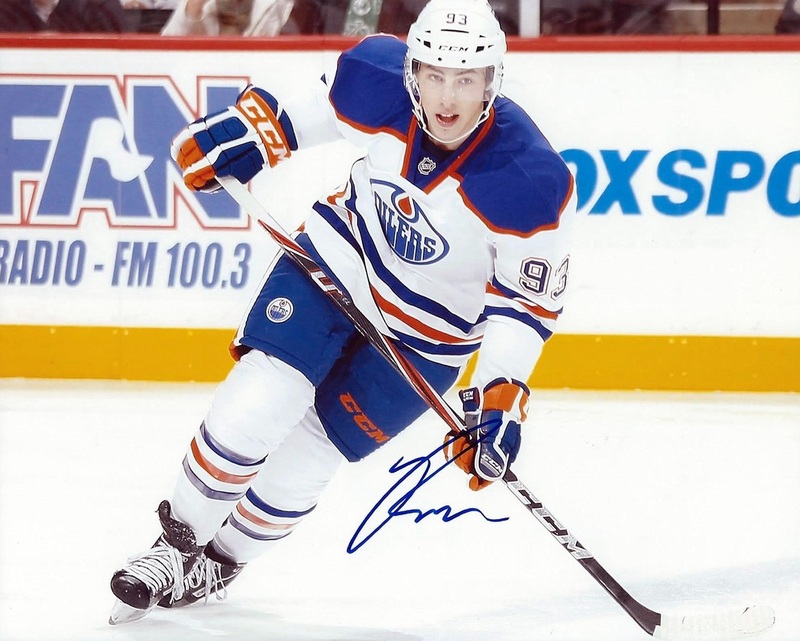 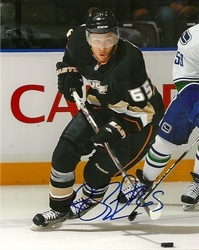 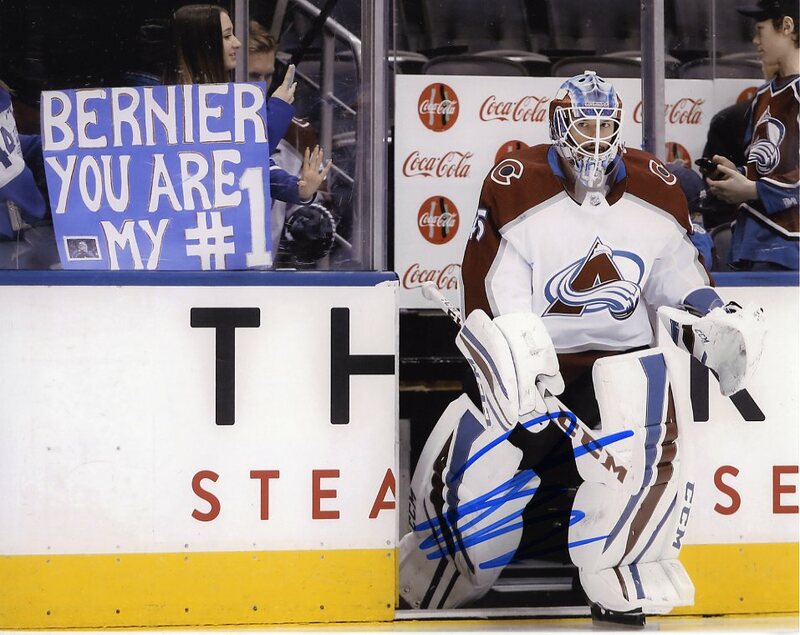 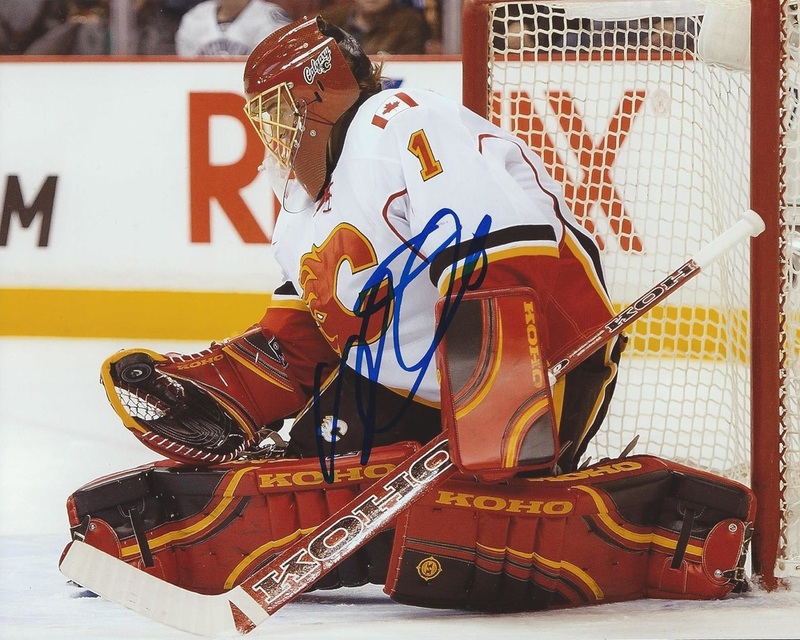 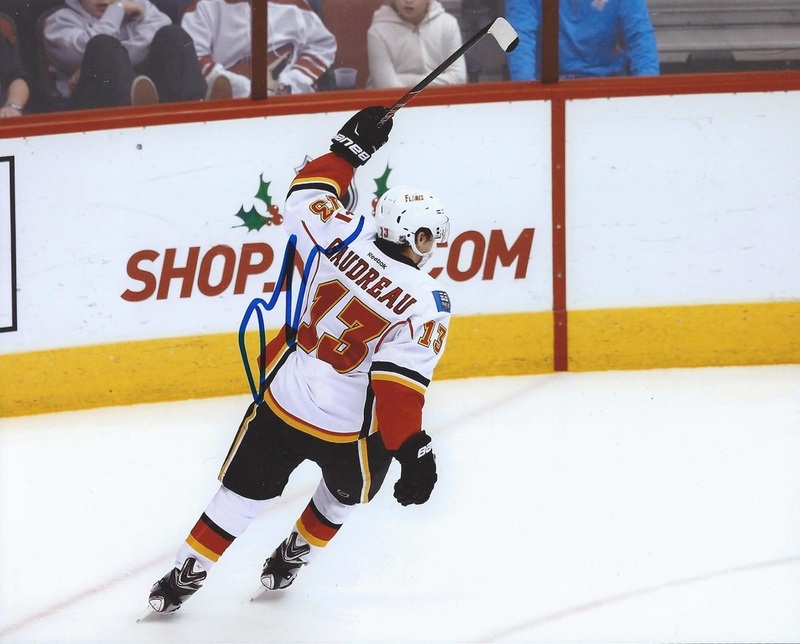 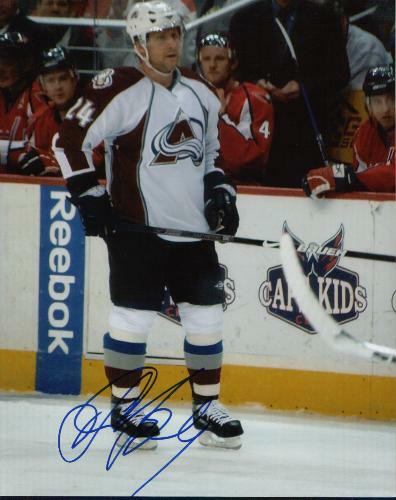 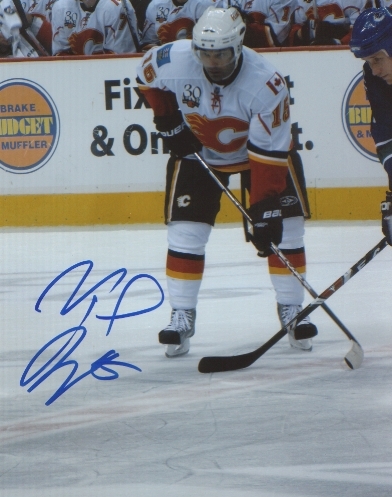 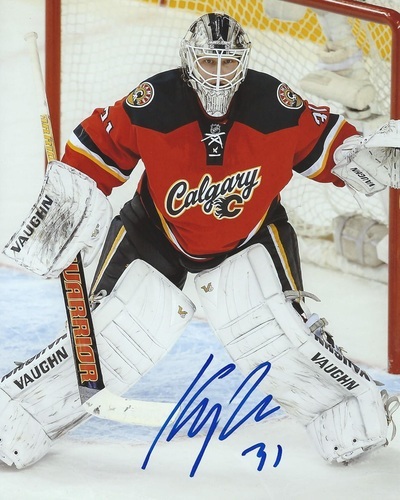 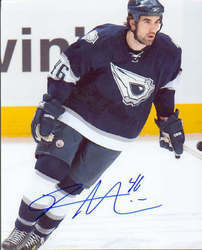 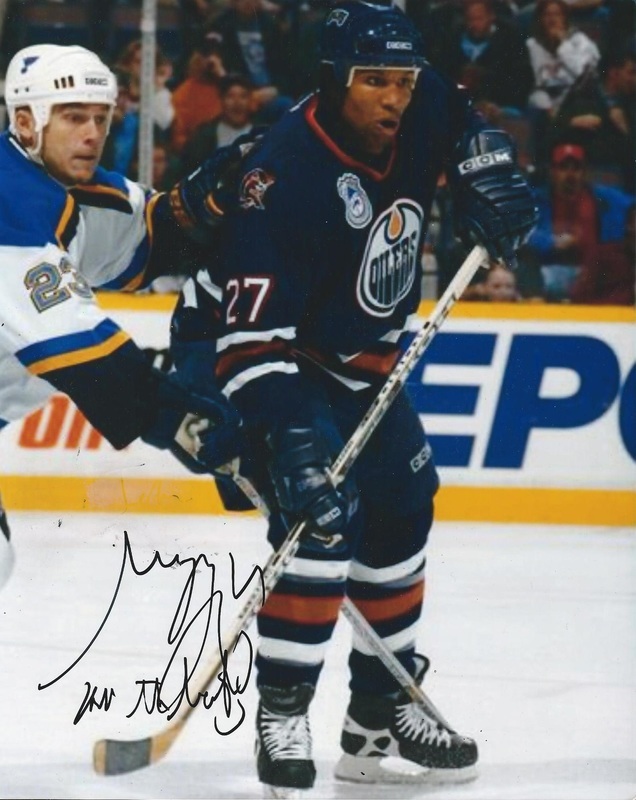 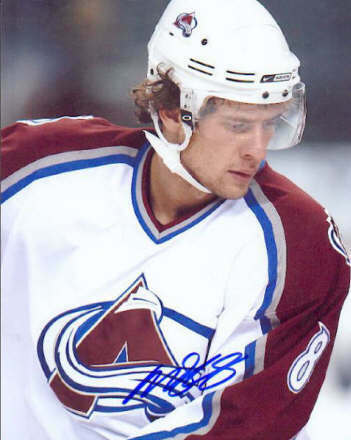 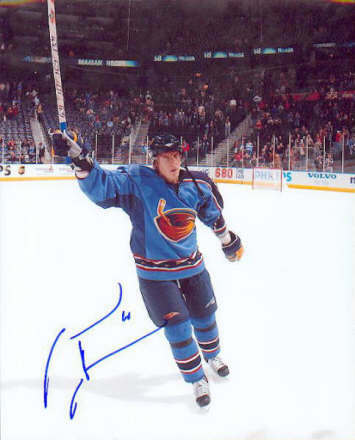 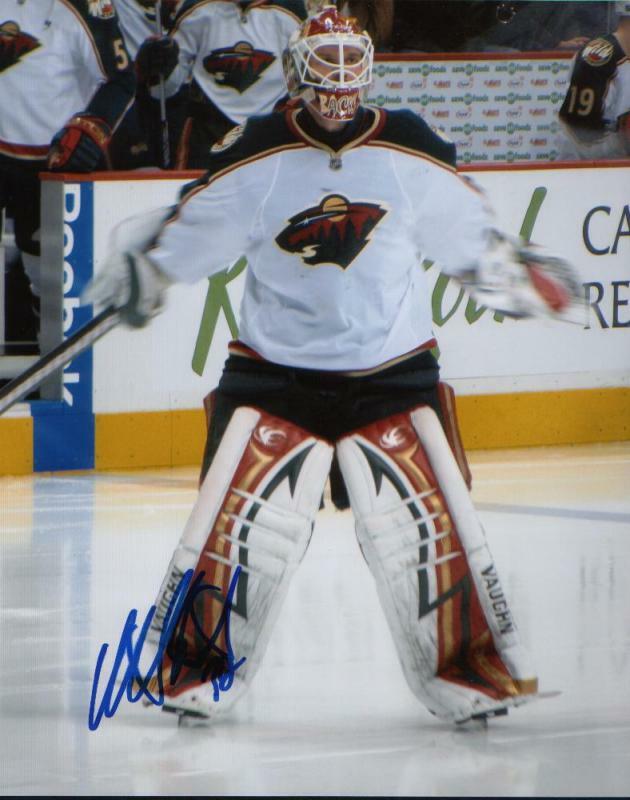 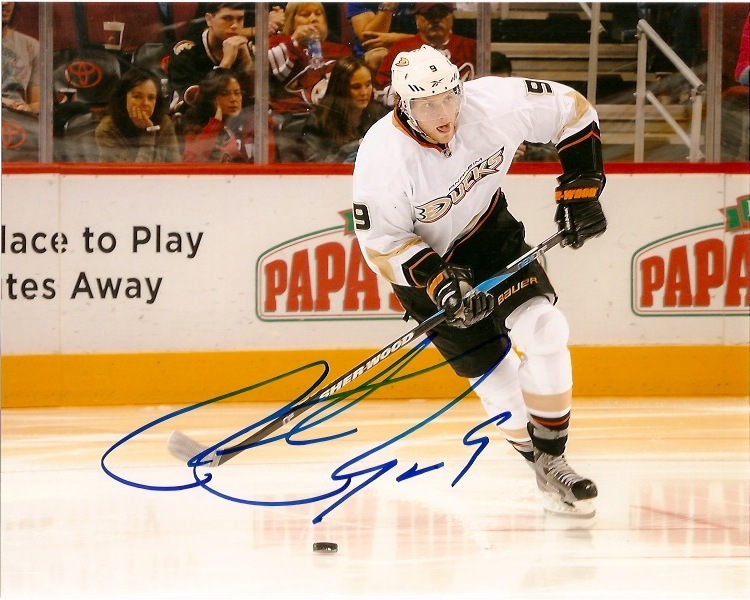 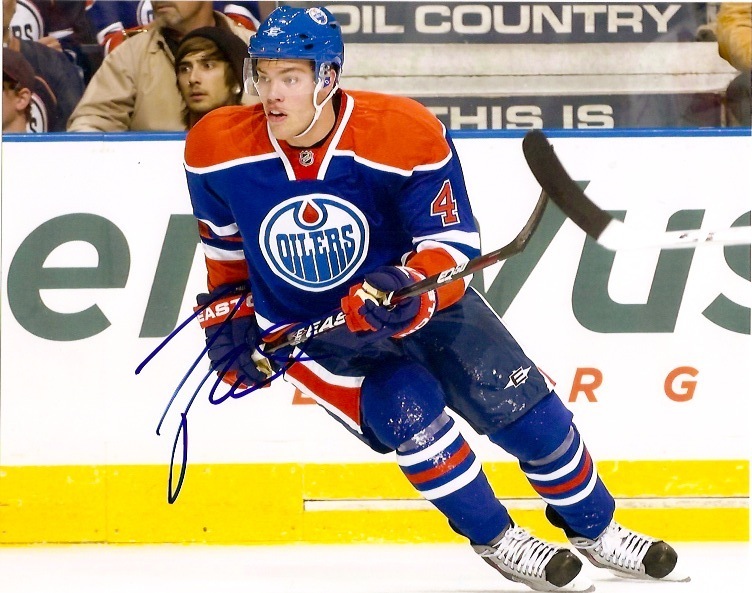 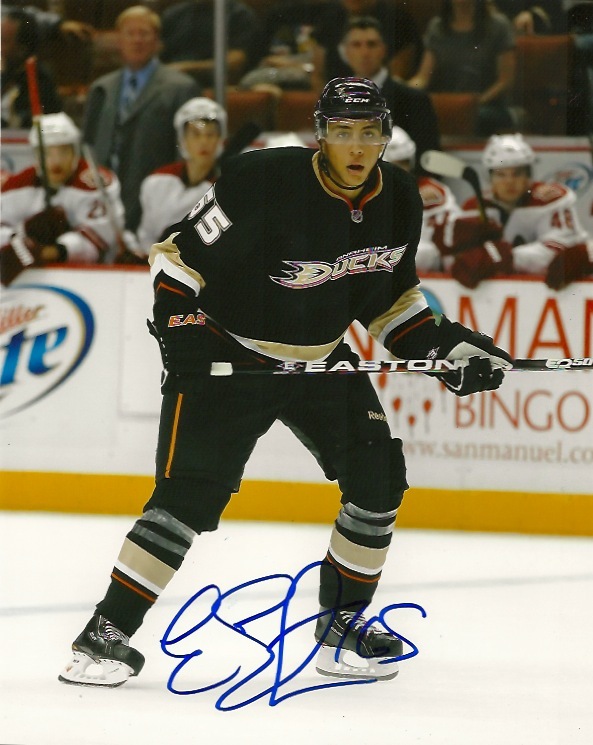 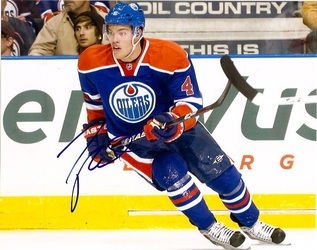 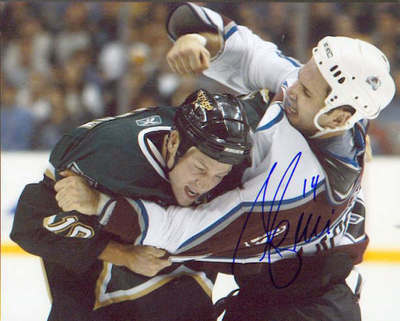 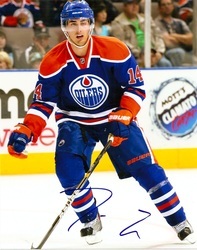 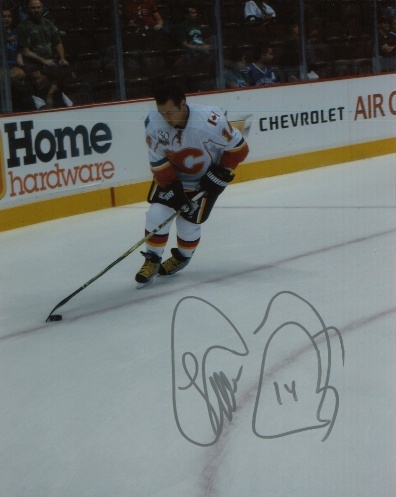 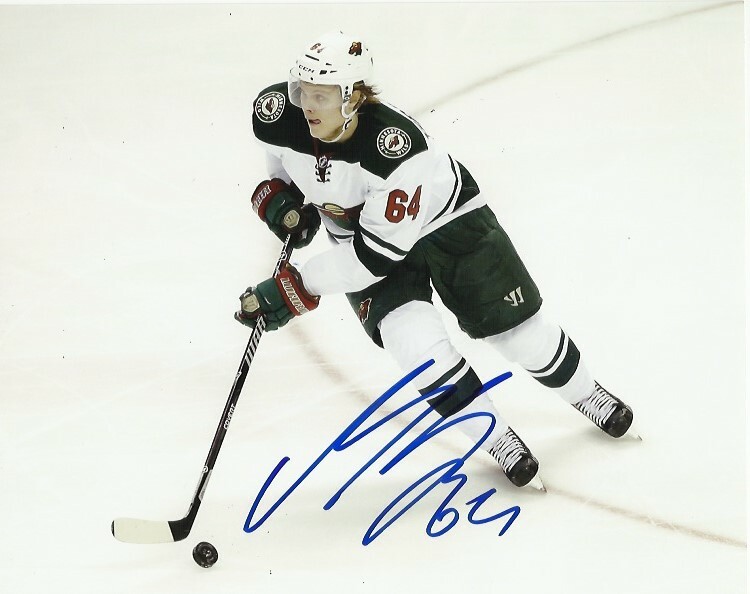 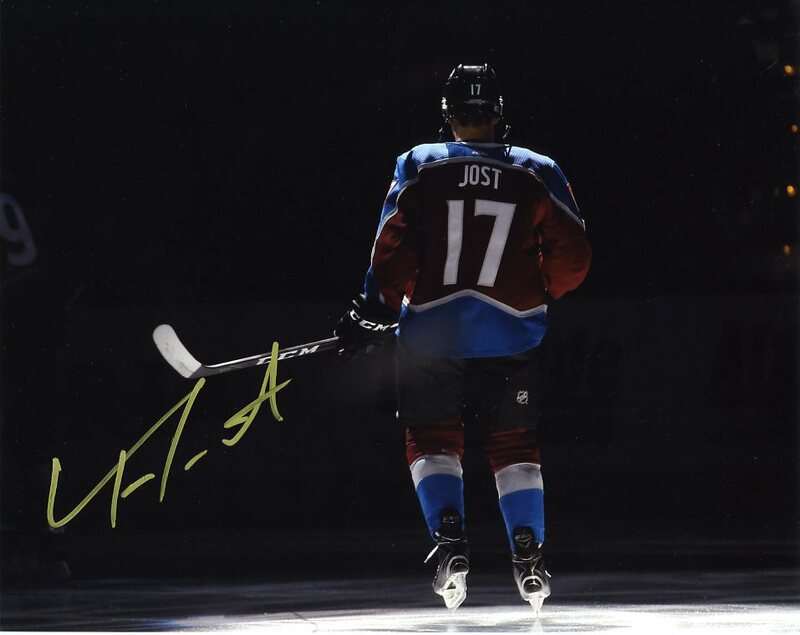 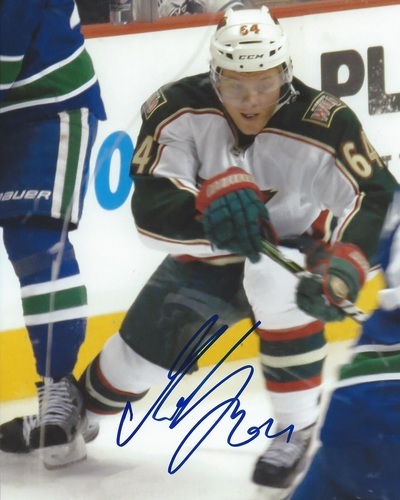 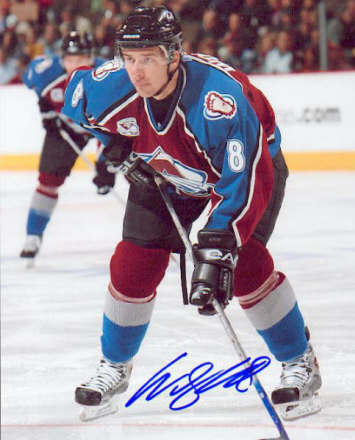 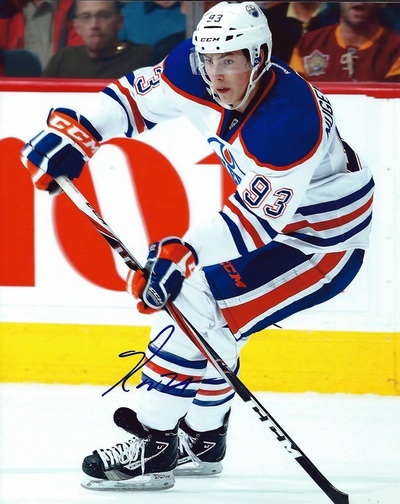 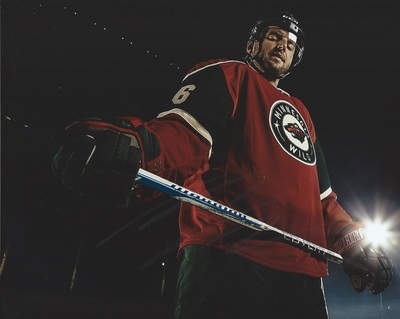 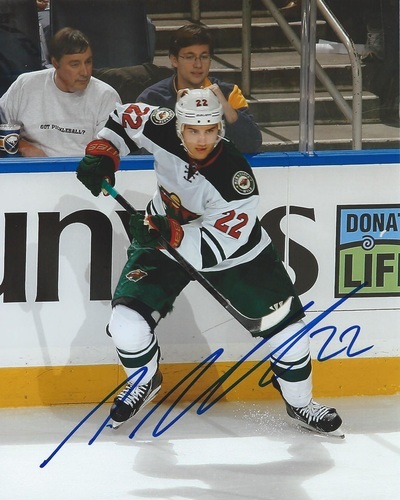 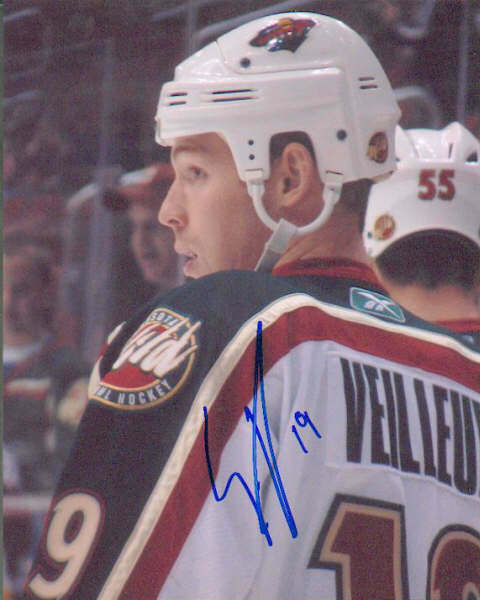 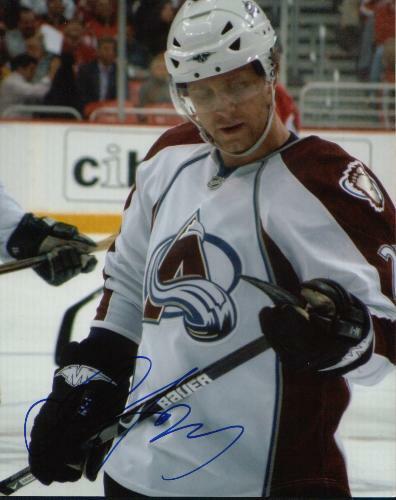 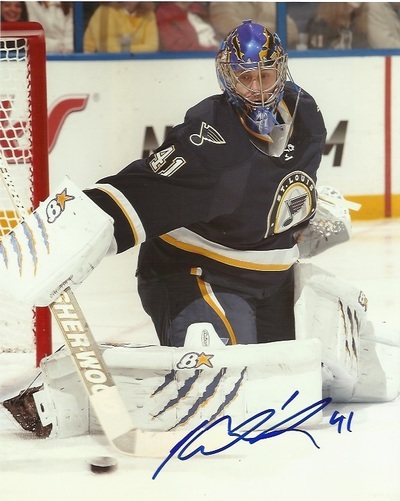 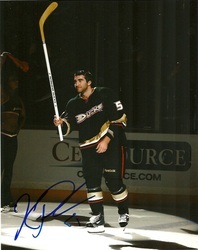 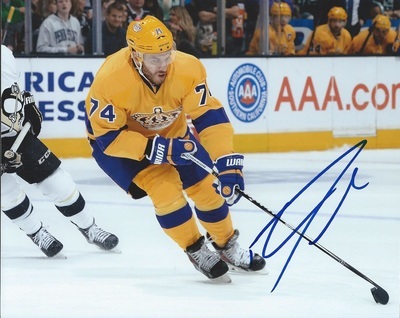 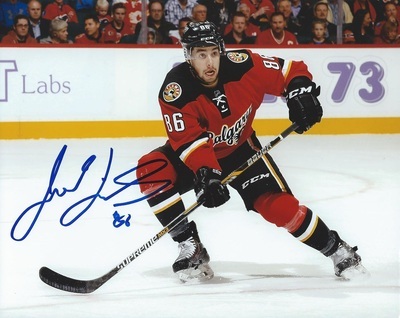 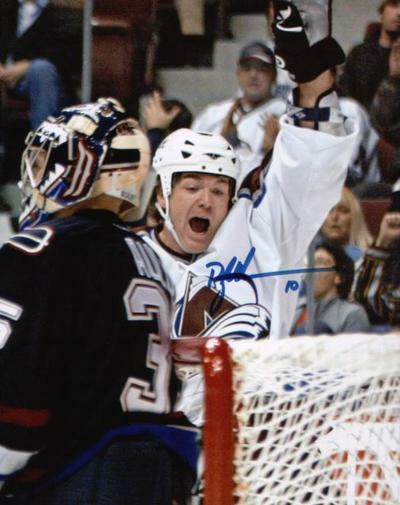 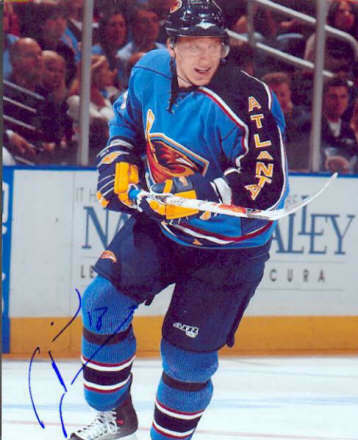 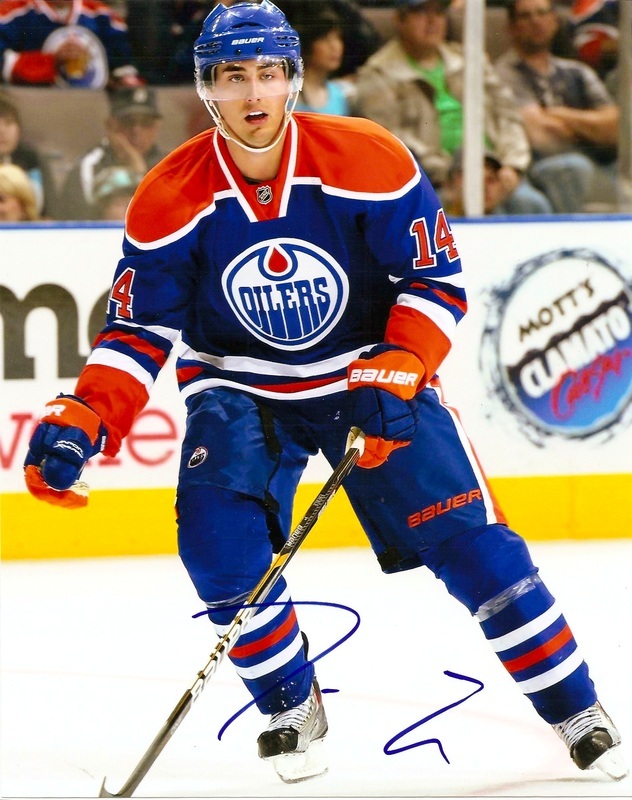 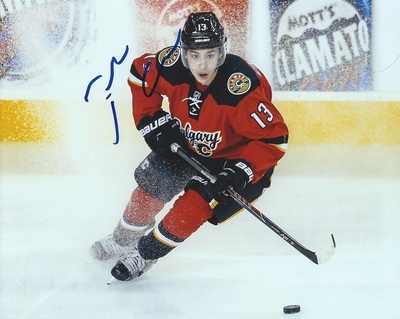 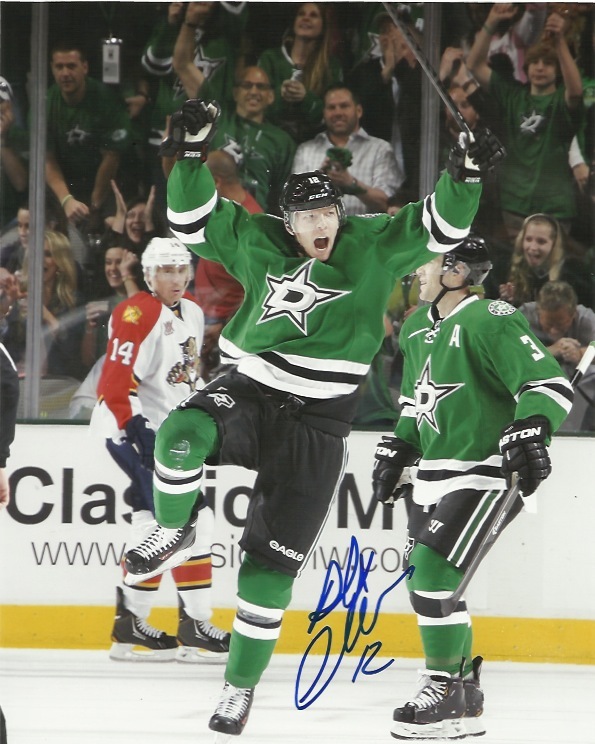 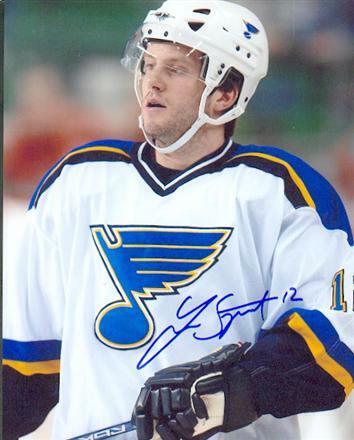 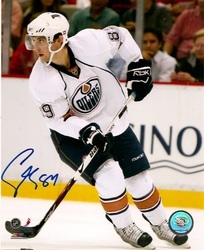 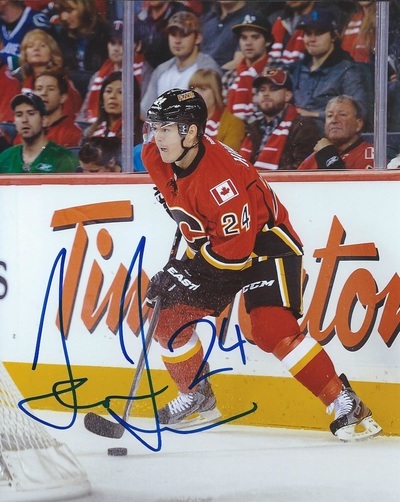 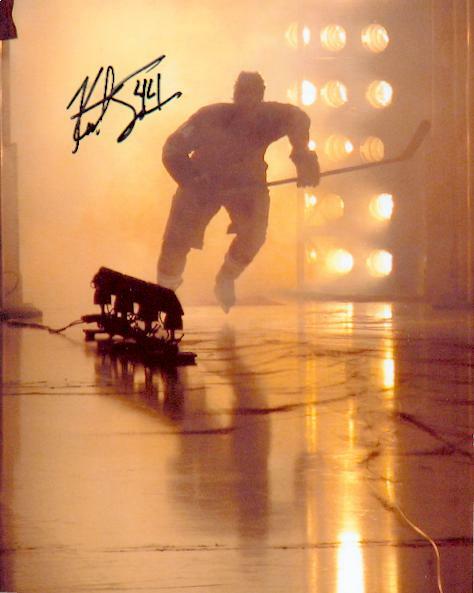 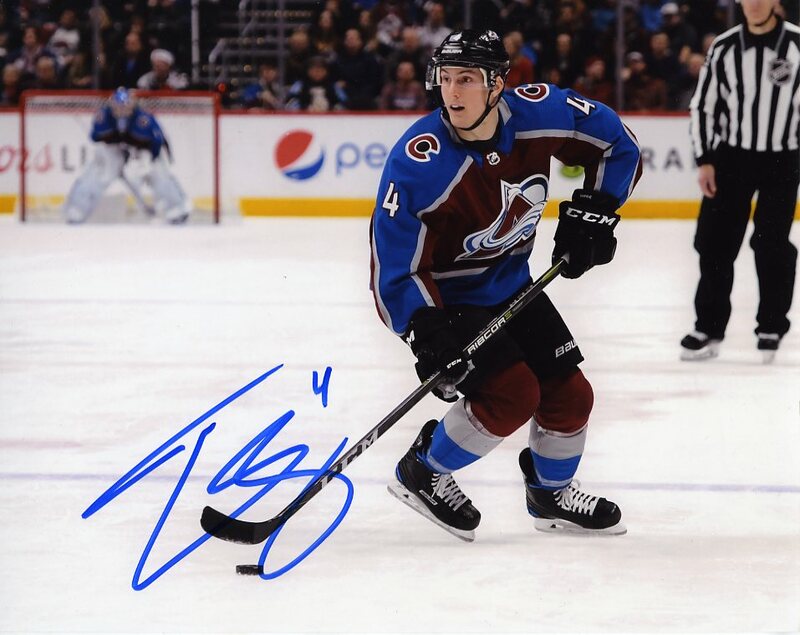 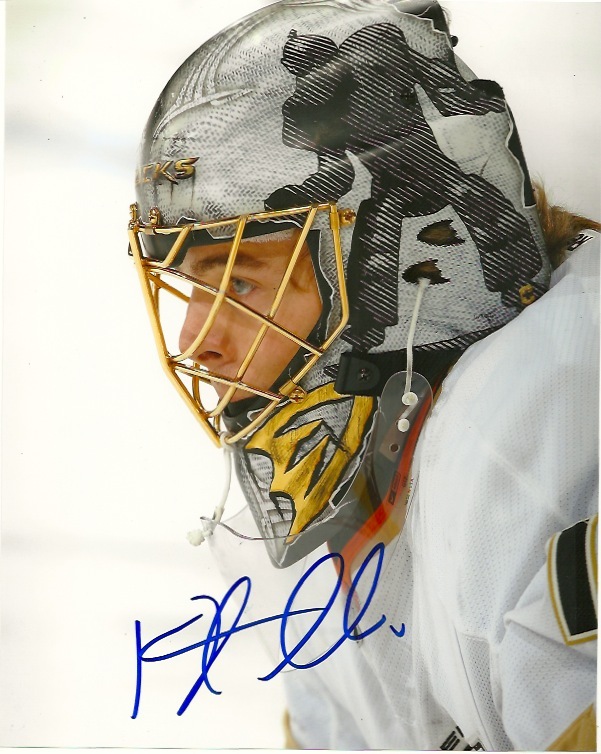 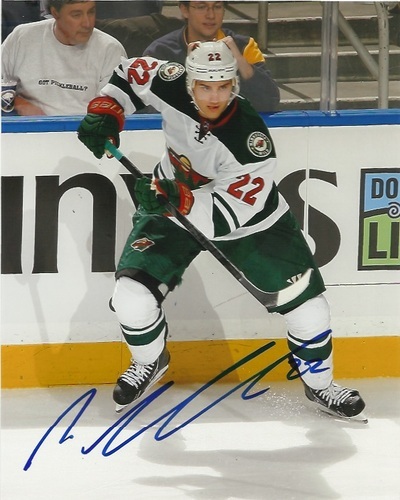 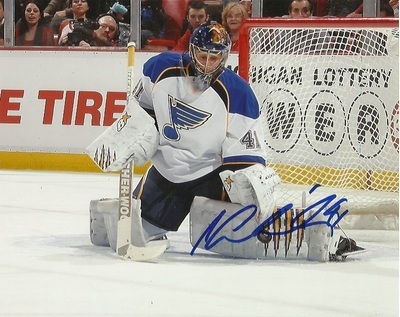 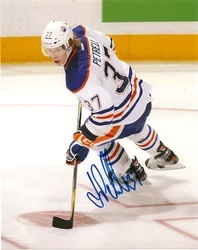 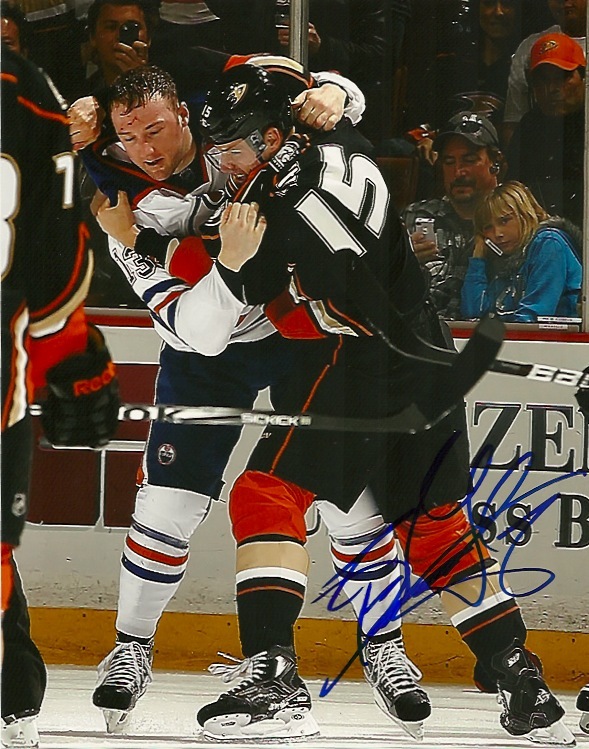 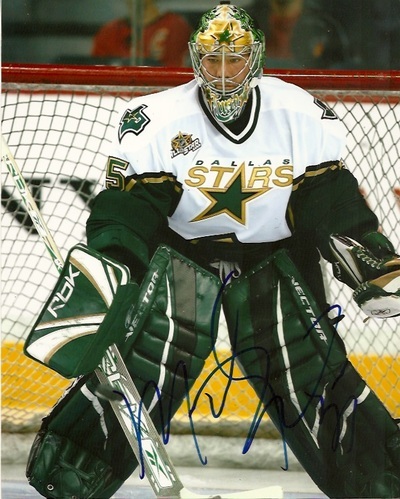 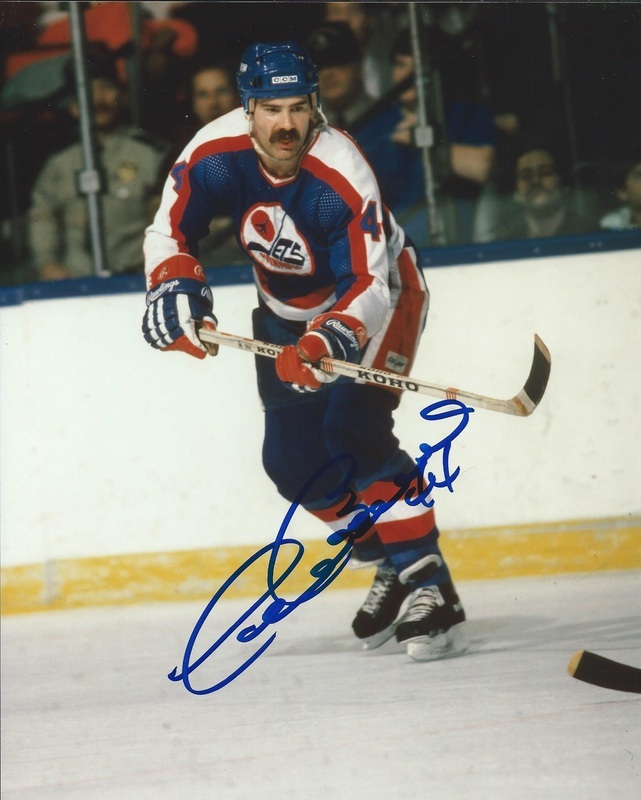 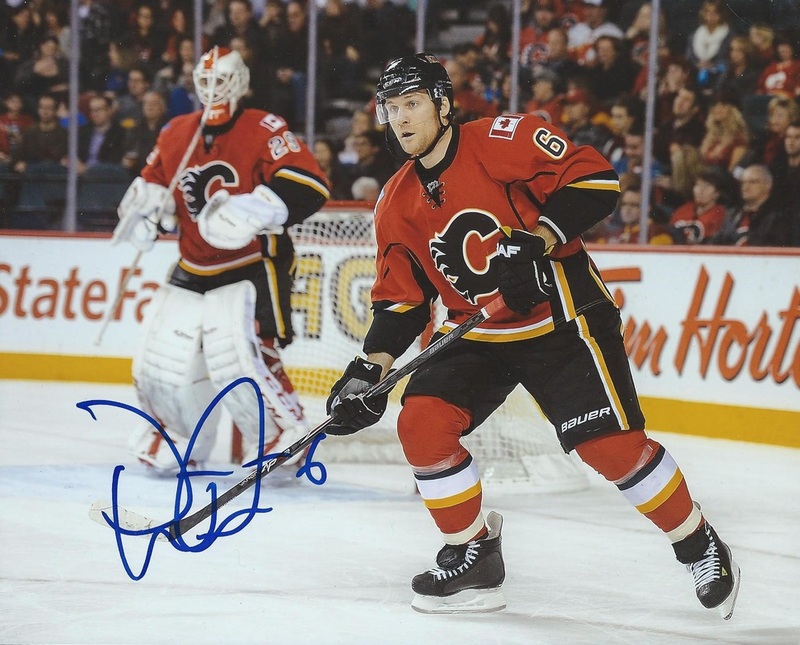 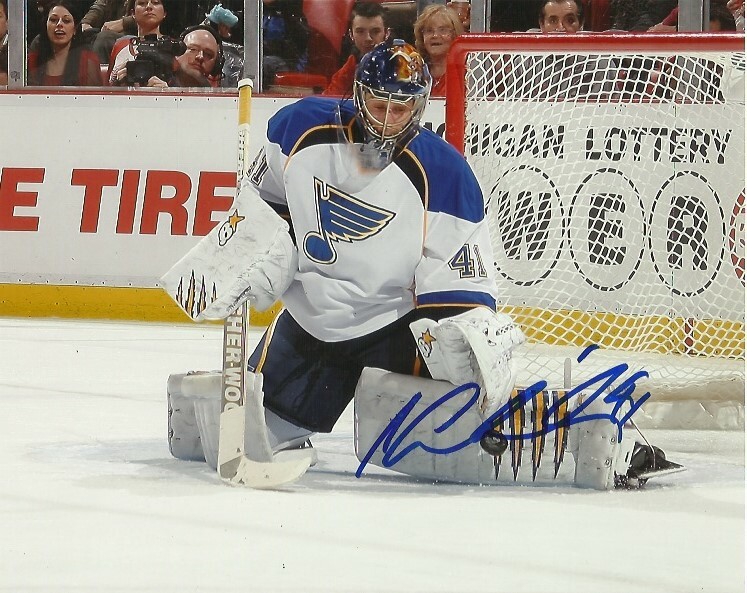 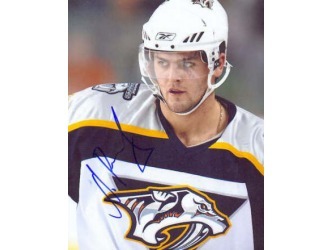 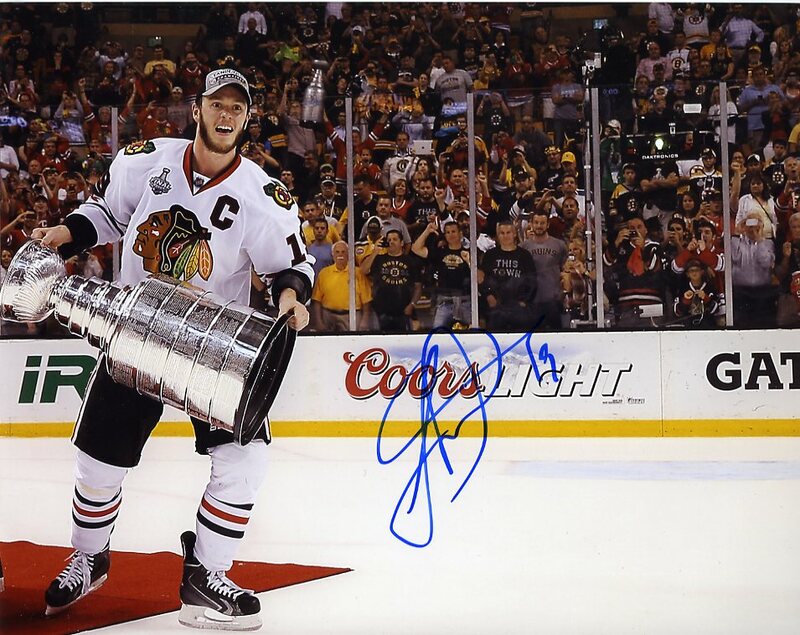 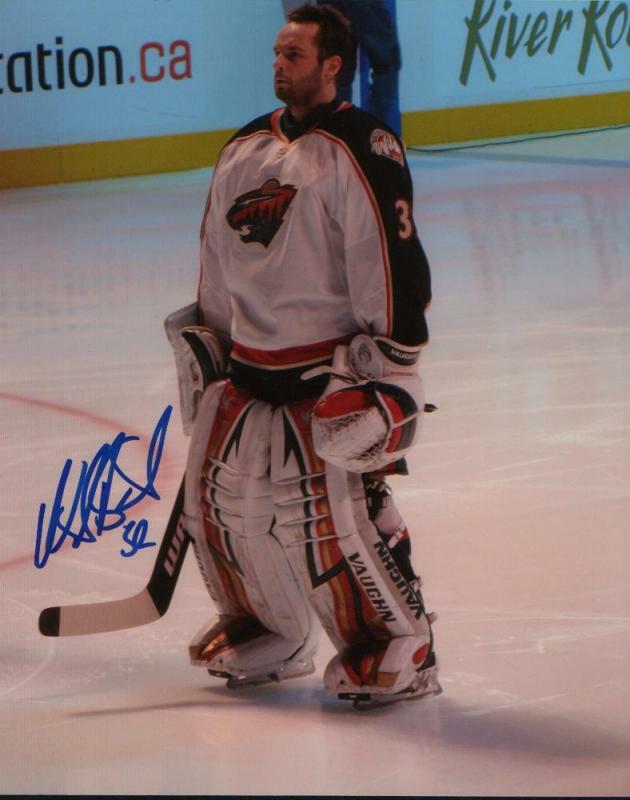 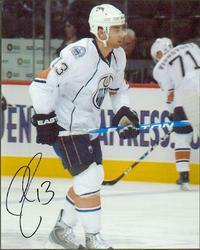 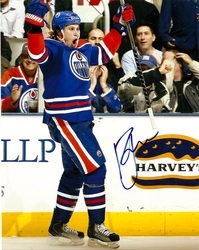 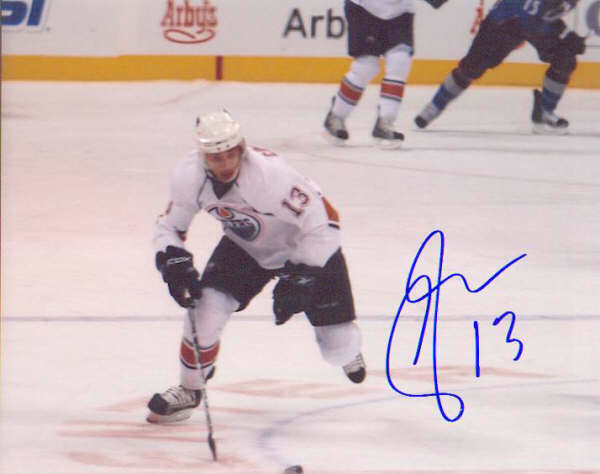 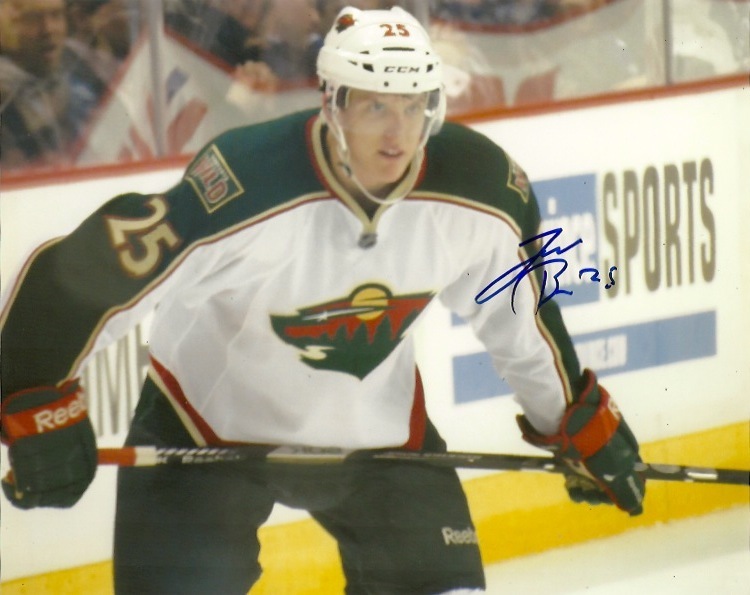 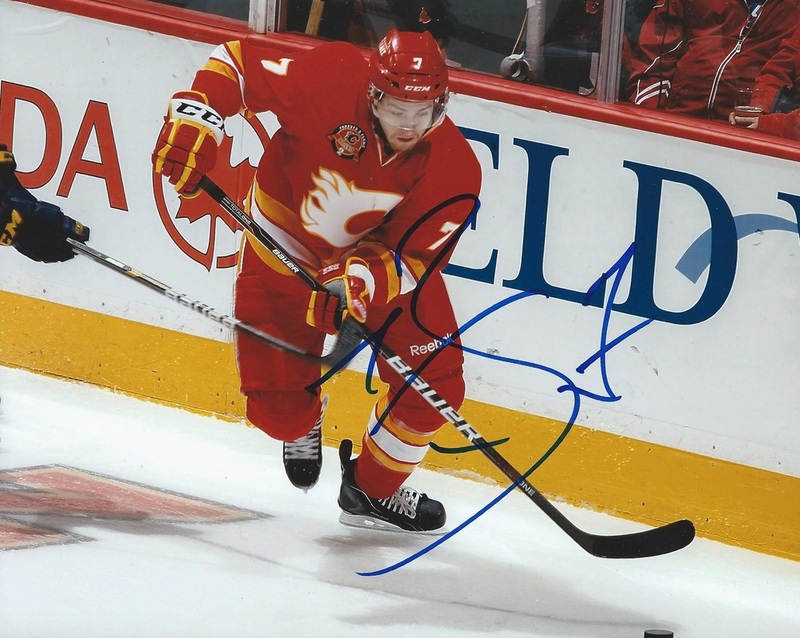 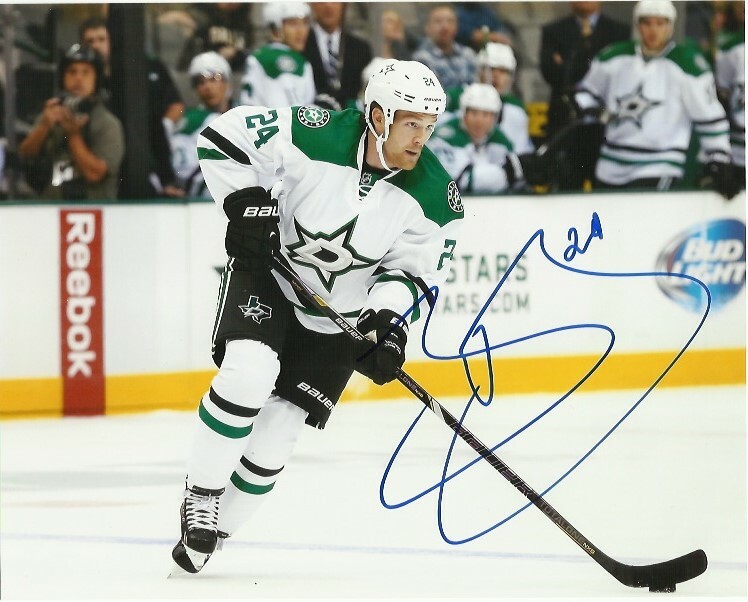 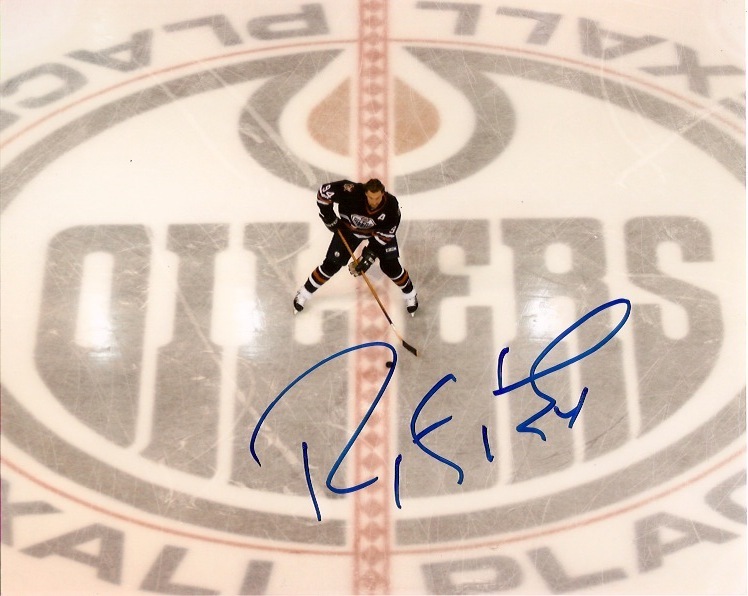 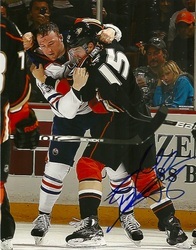 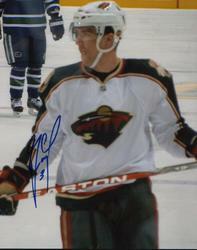 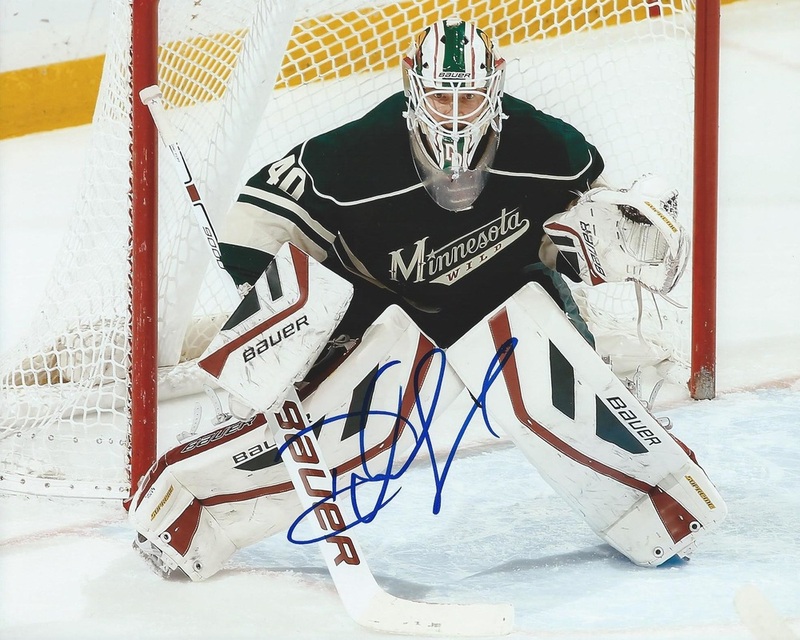 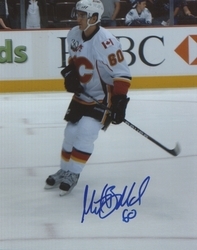 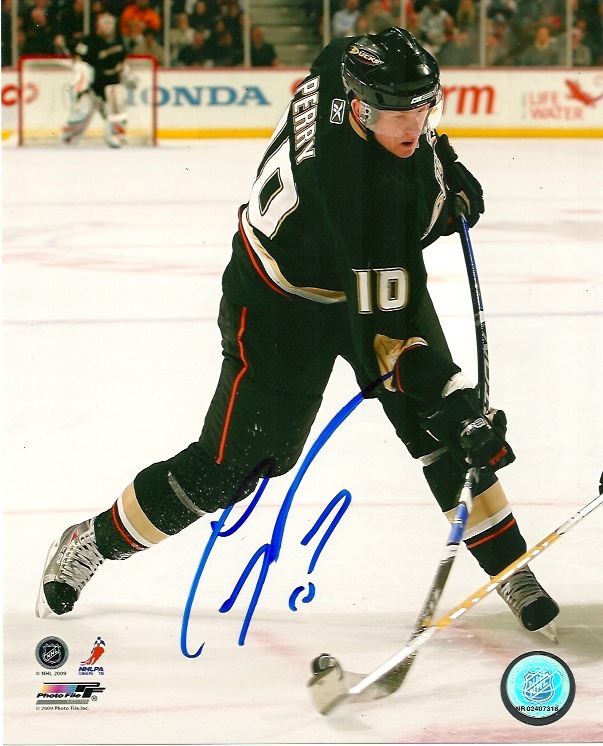 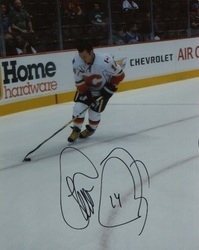 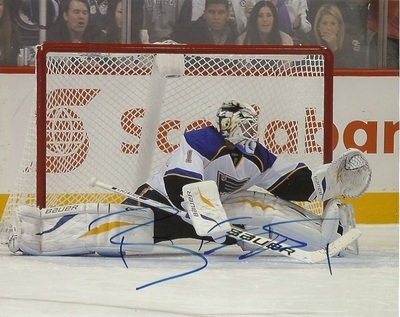 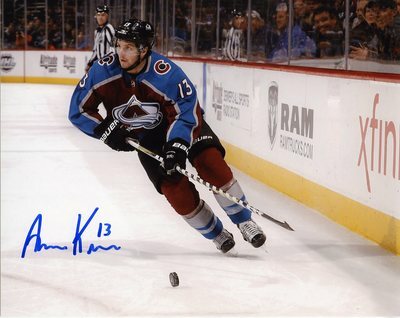 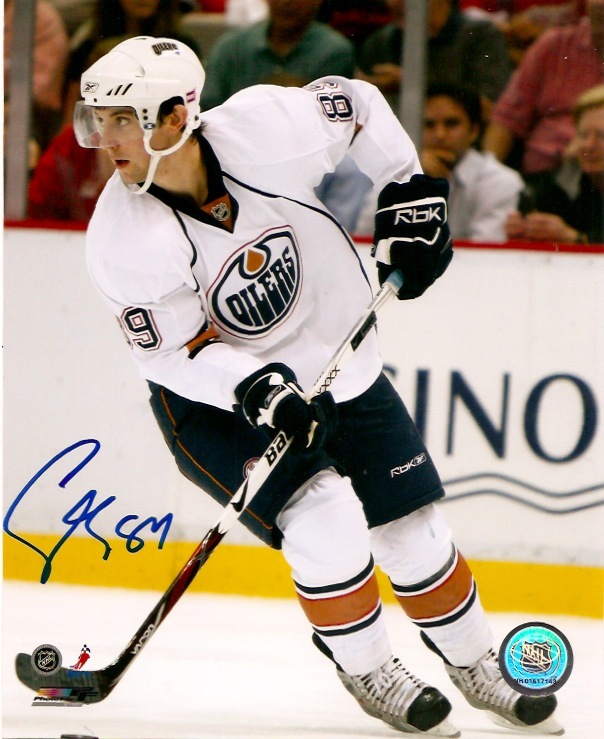 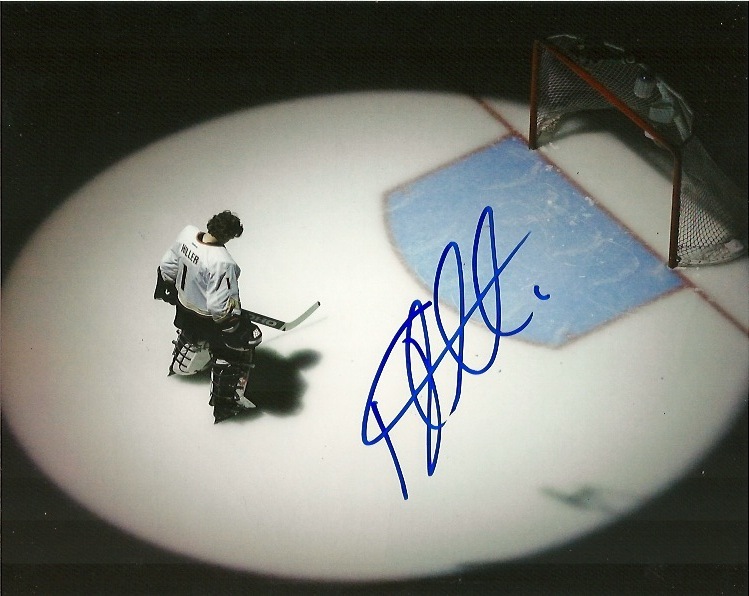 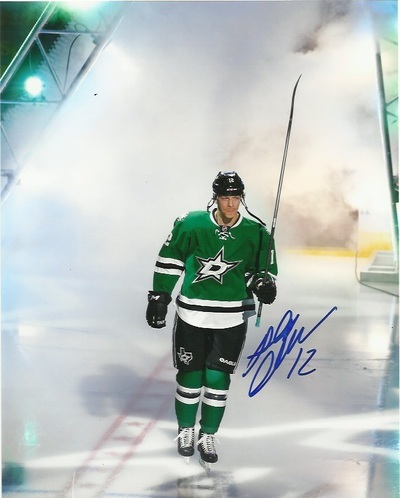 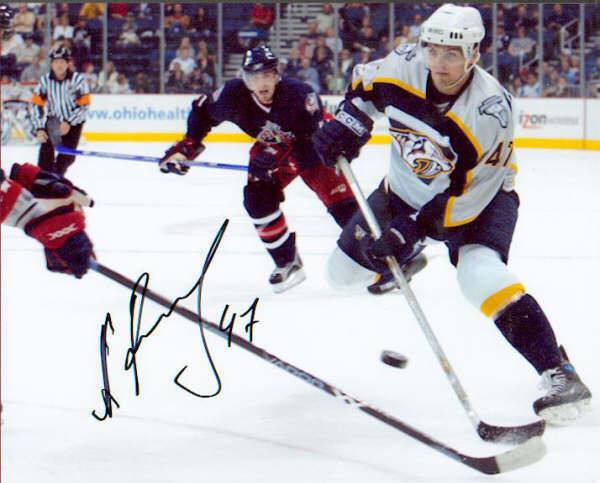 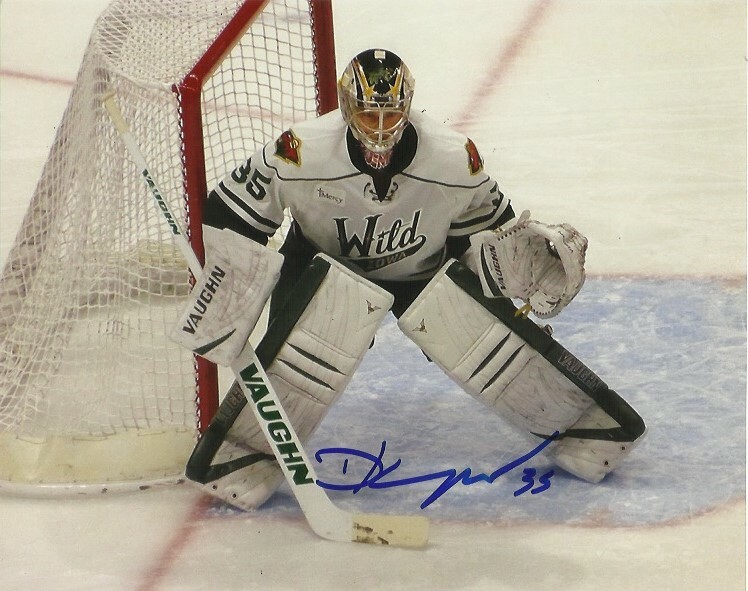 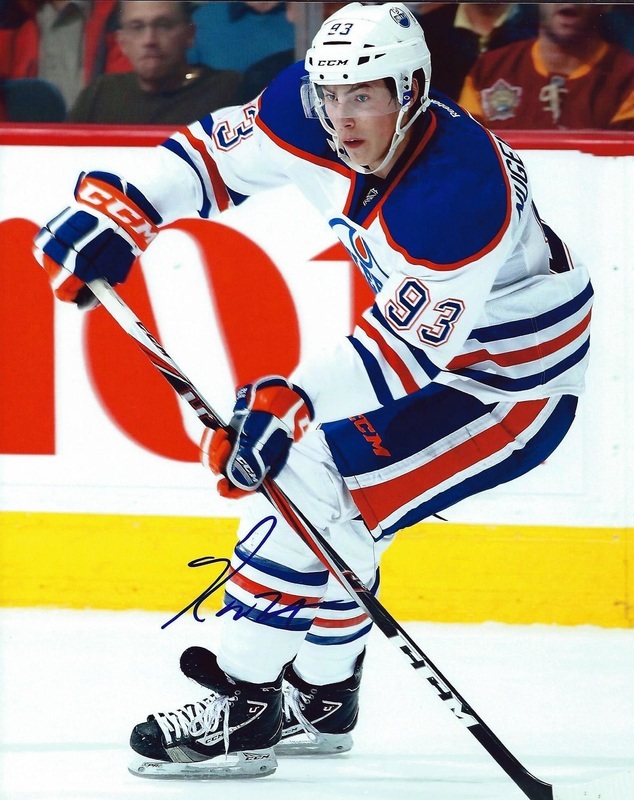 Signed 8x10 hockey photos from the Western Conference teams of the National Hockey League. All items signed in this gallery were done so by the entertainer stated in person. 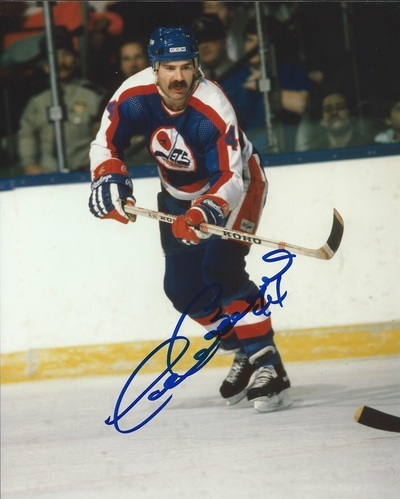 No pre-prints, through the mail or secretarial items are on this page. 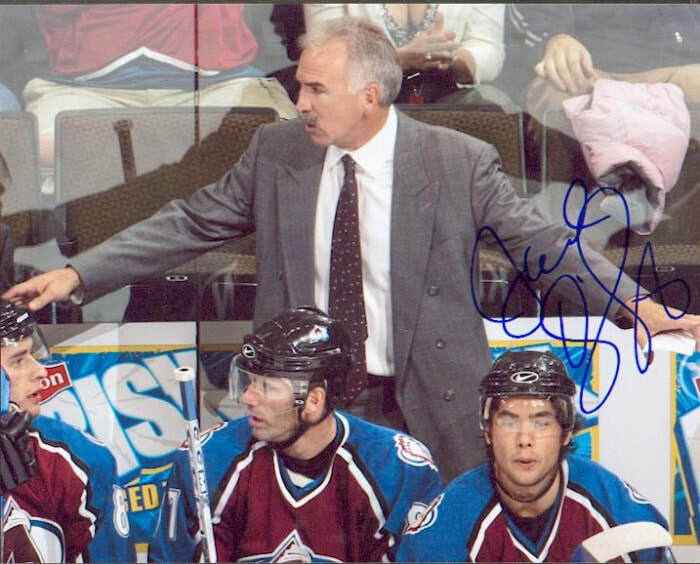 WESTERN CONFERENCE TEAMS- without their own gallery. Some Western Conference teams I only have 1 or 2 photos of, so they will go here till there is enough to make a gallery for them. 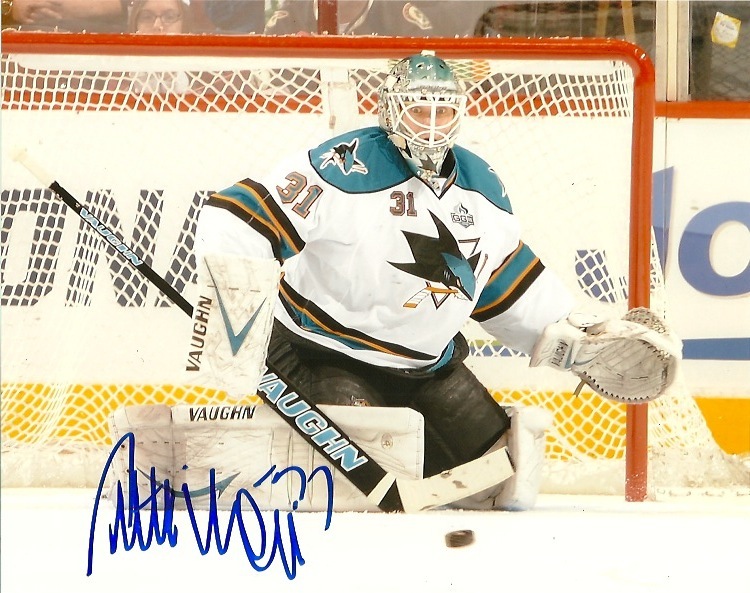 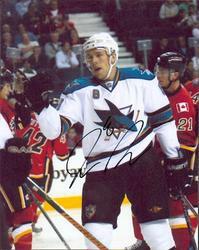 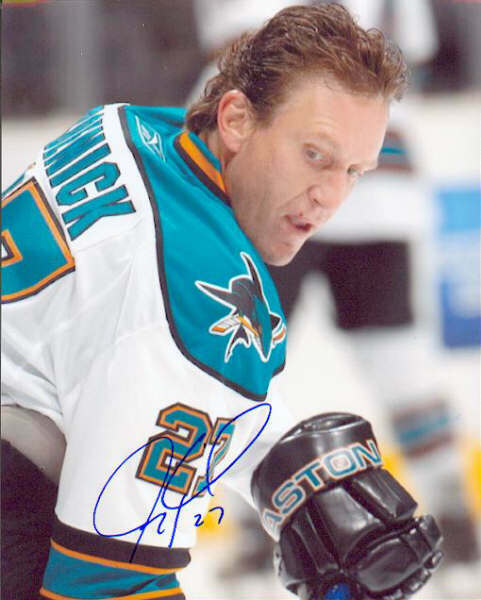 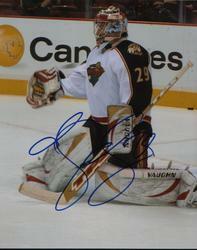 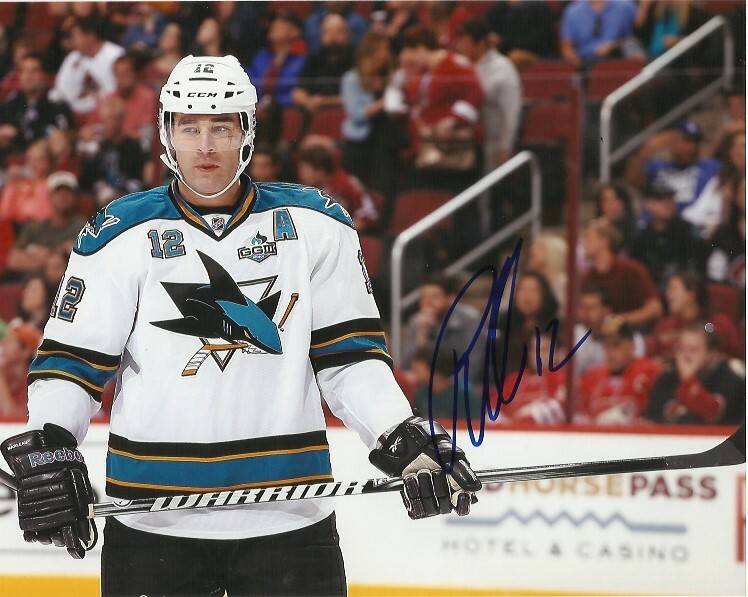 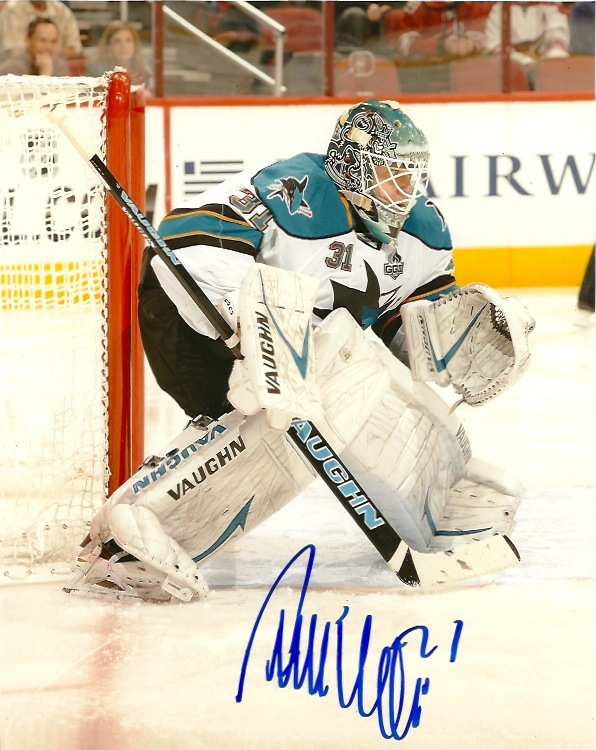 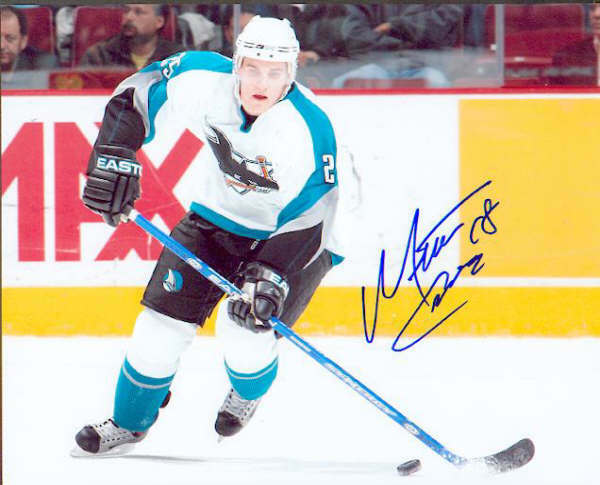 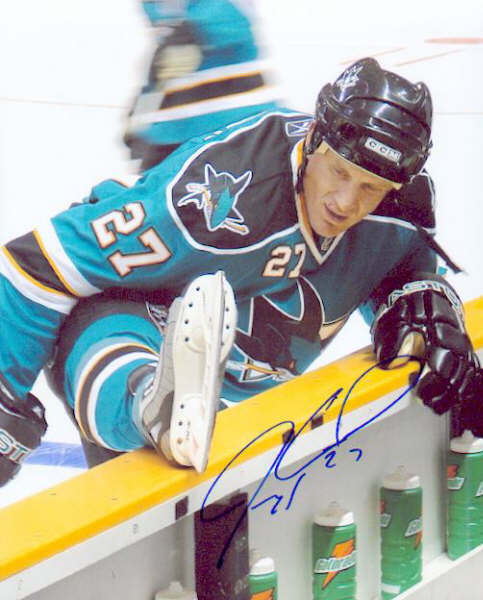 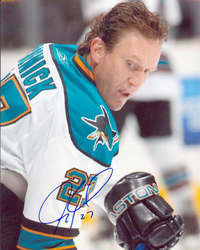 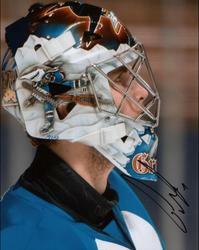 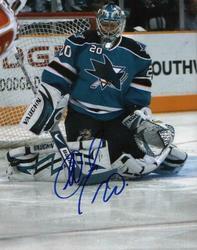 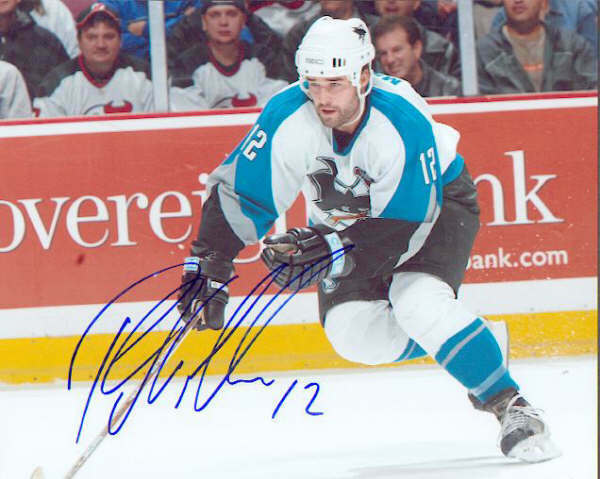 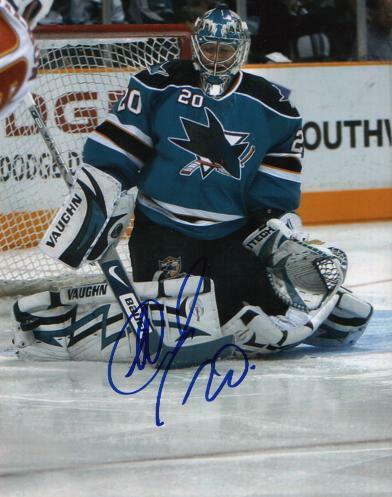 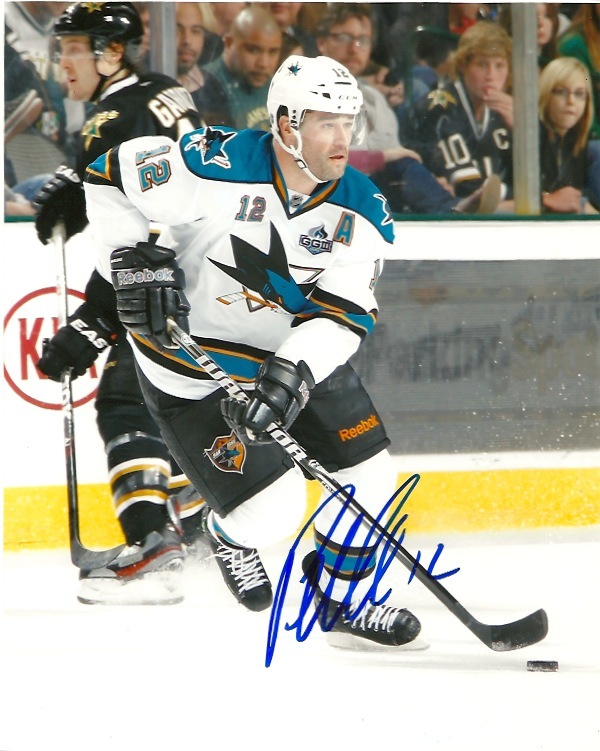 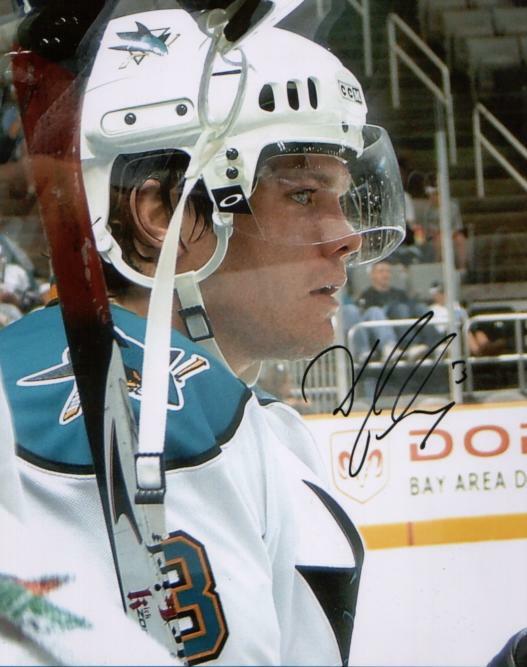 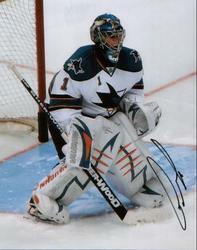 San Jose Sharks signed photos.